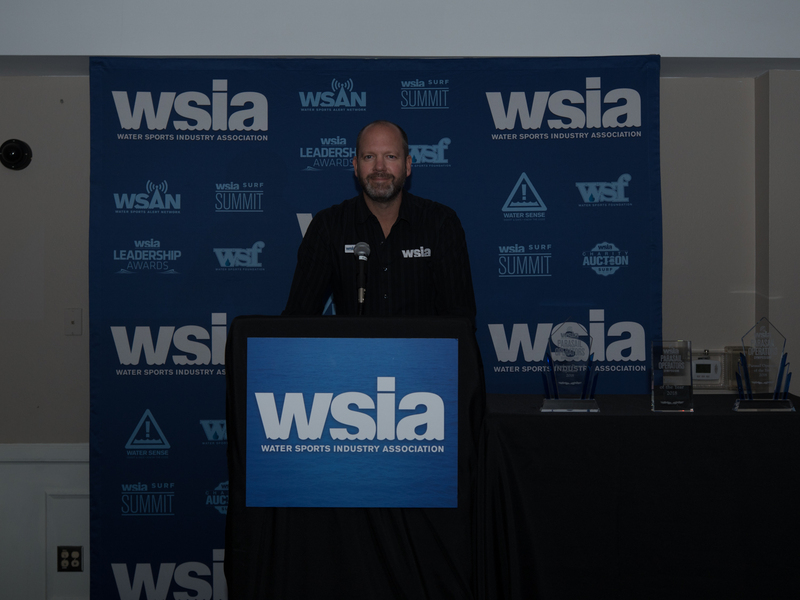 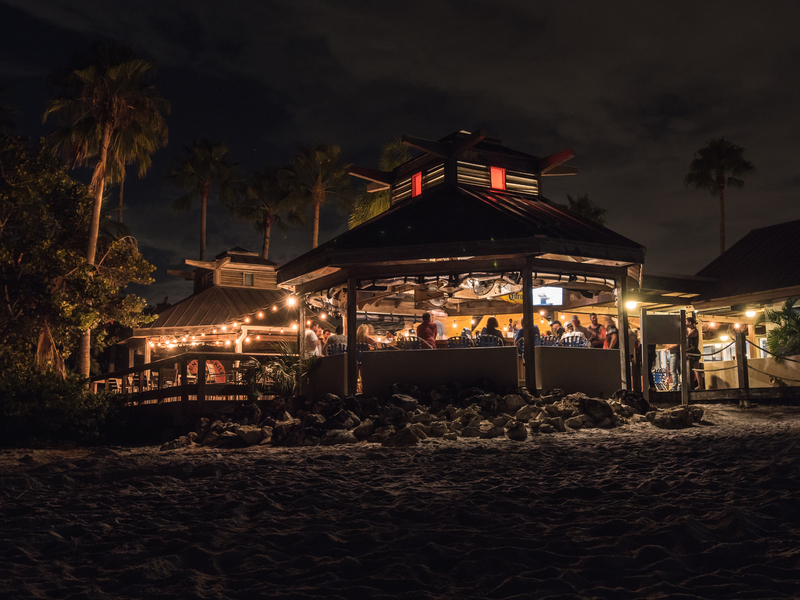 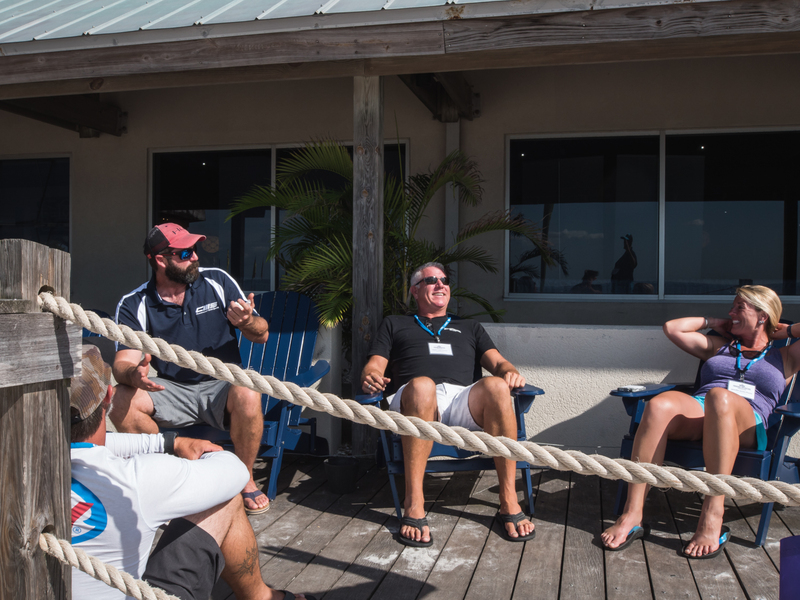 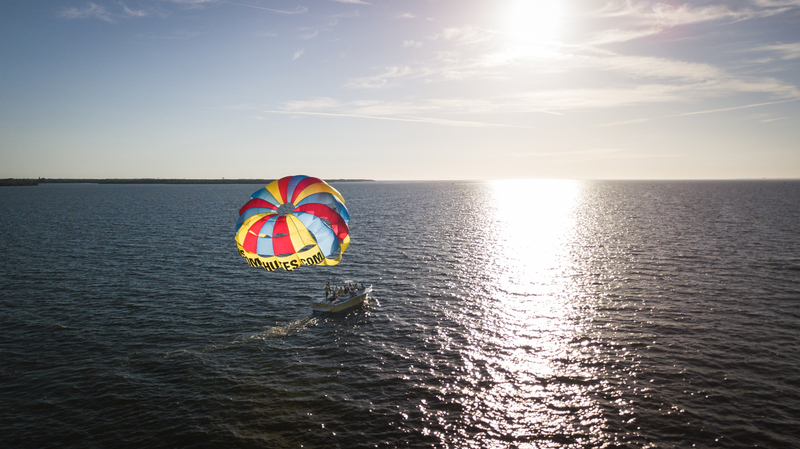 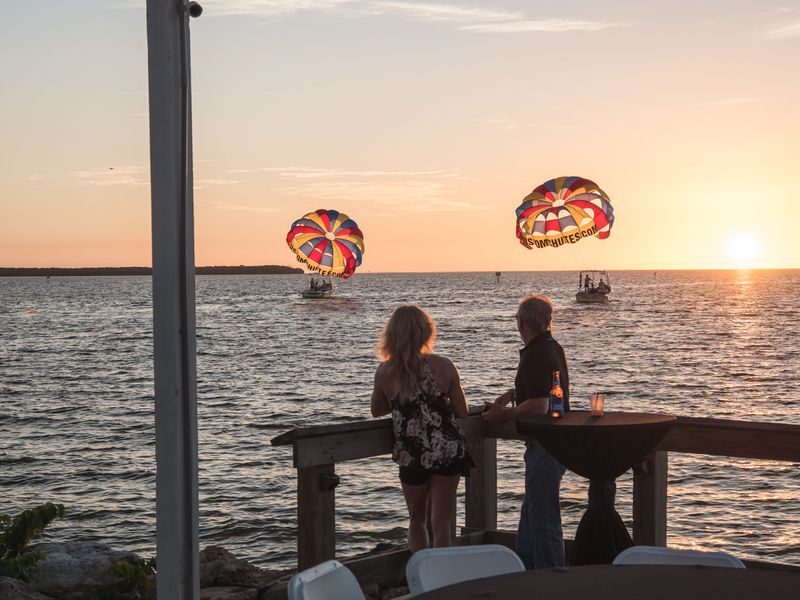 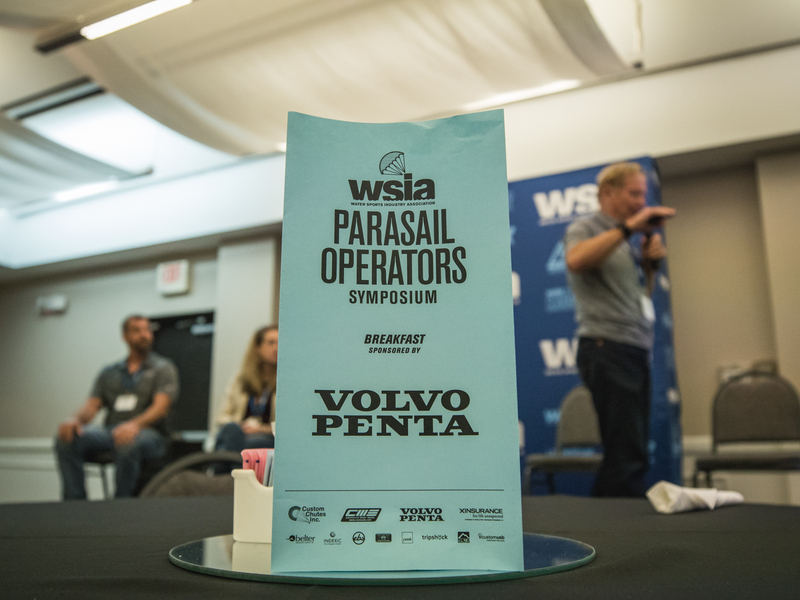 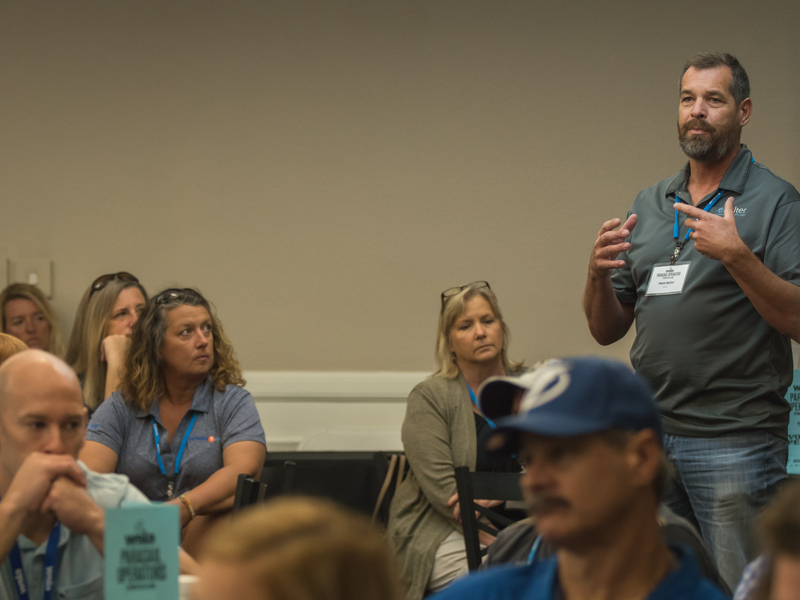 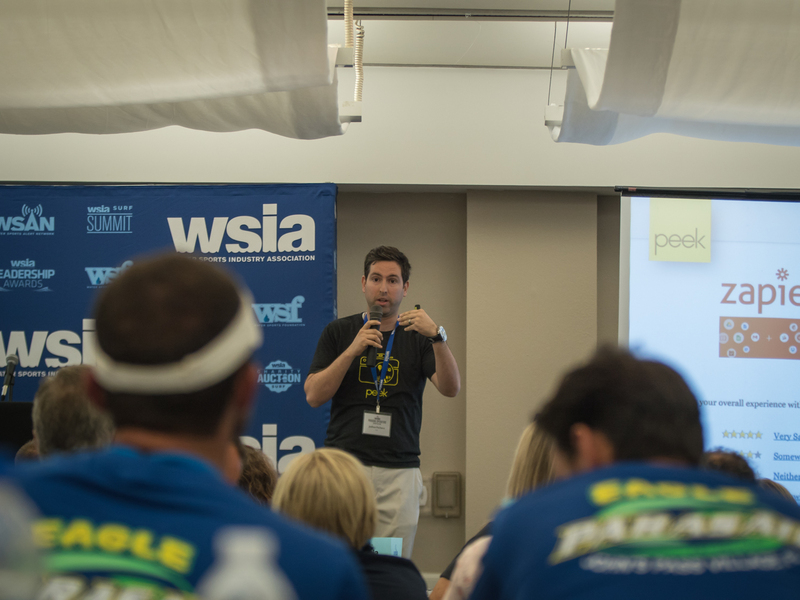 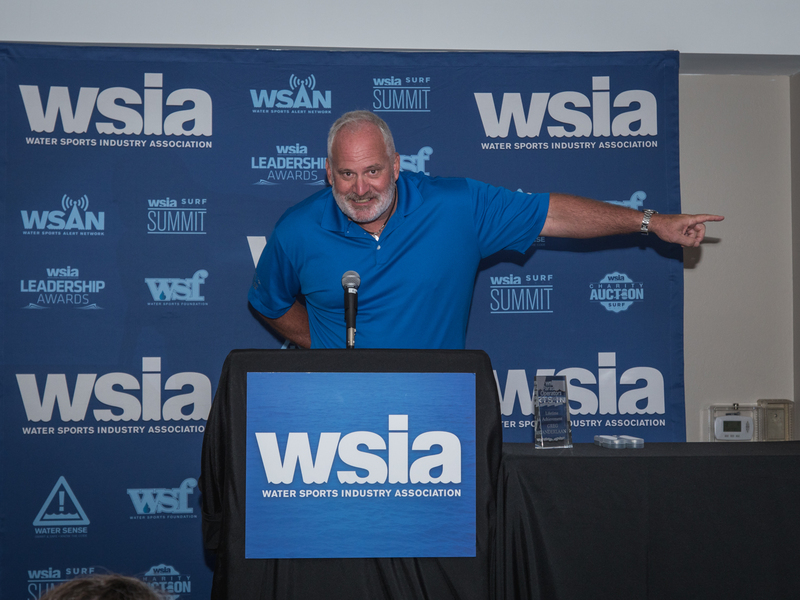 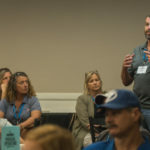 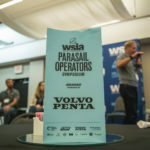 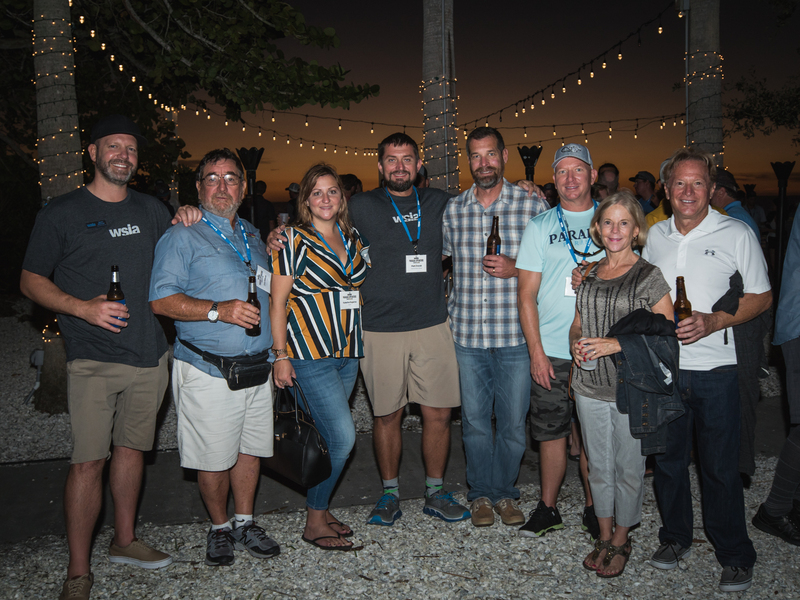 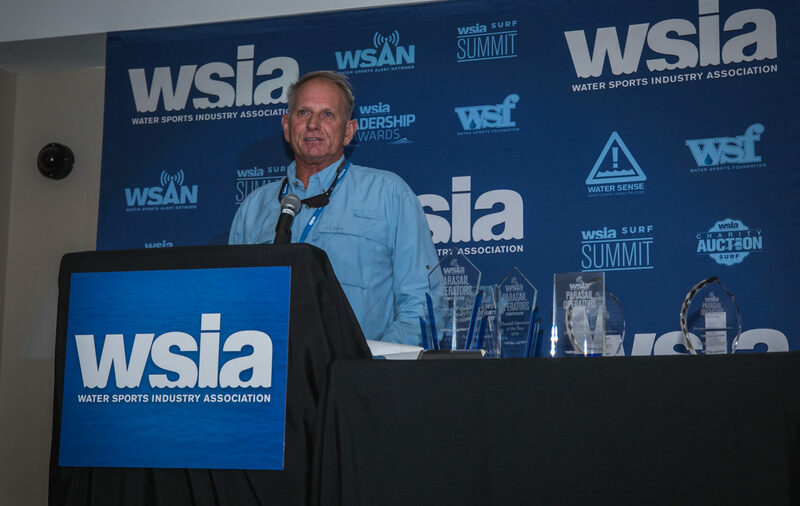 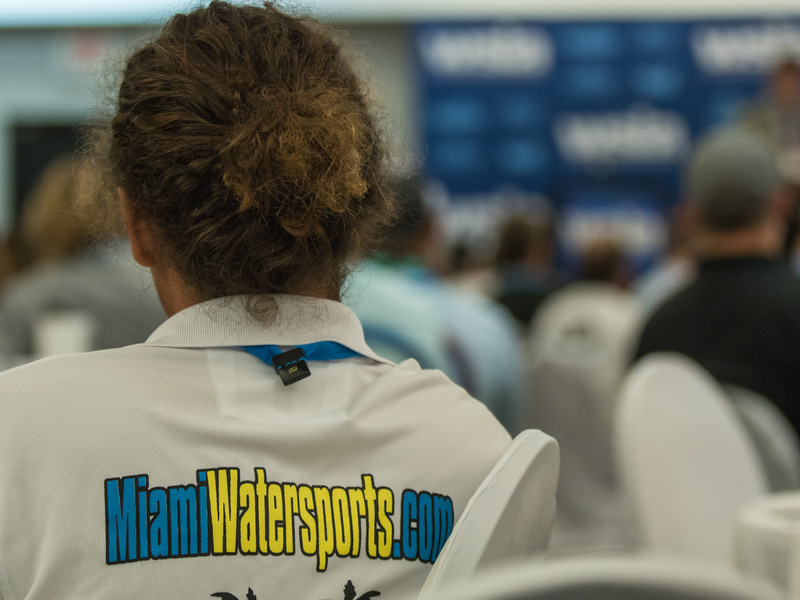 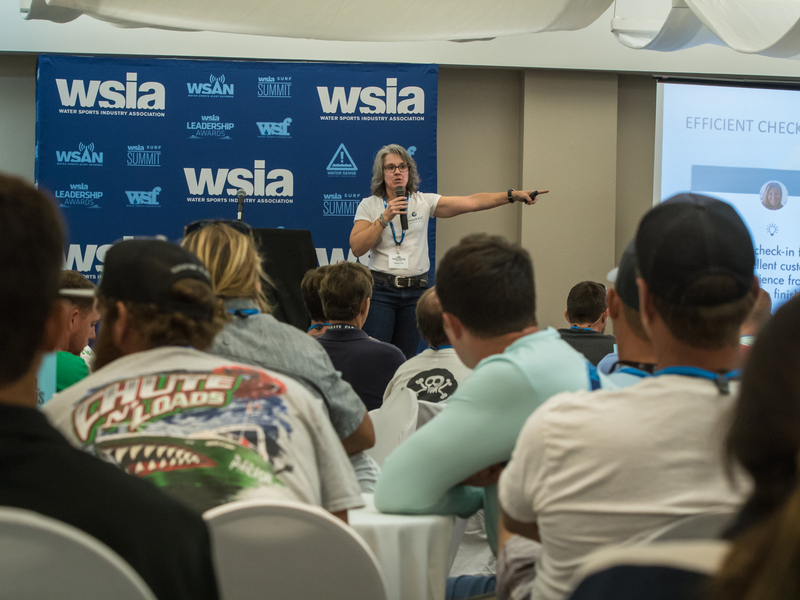 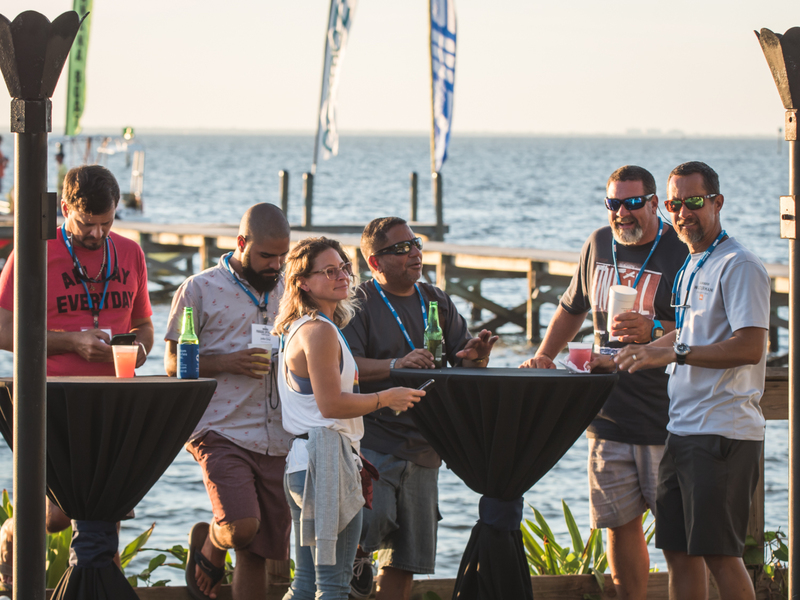 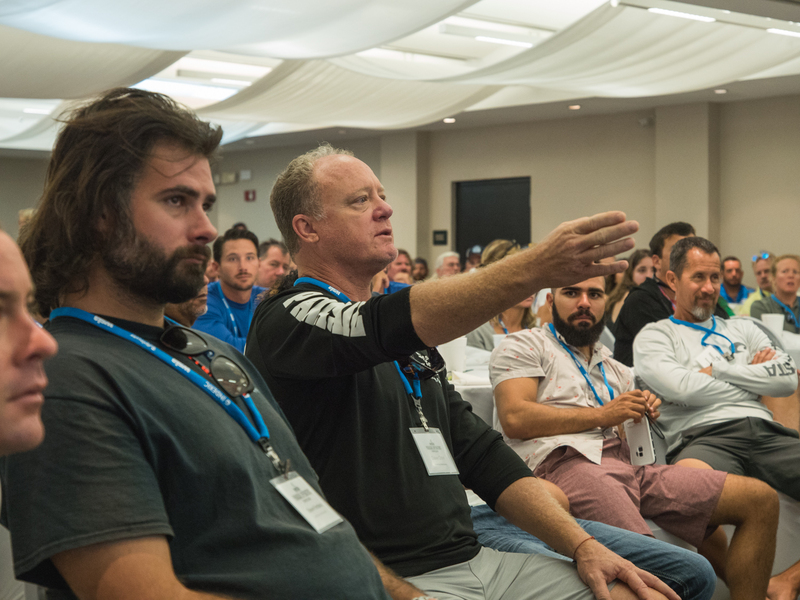 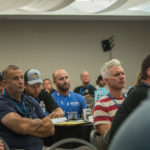 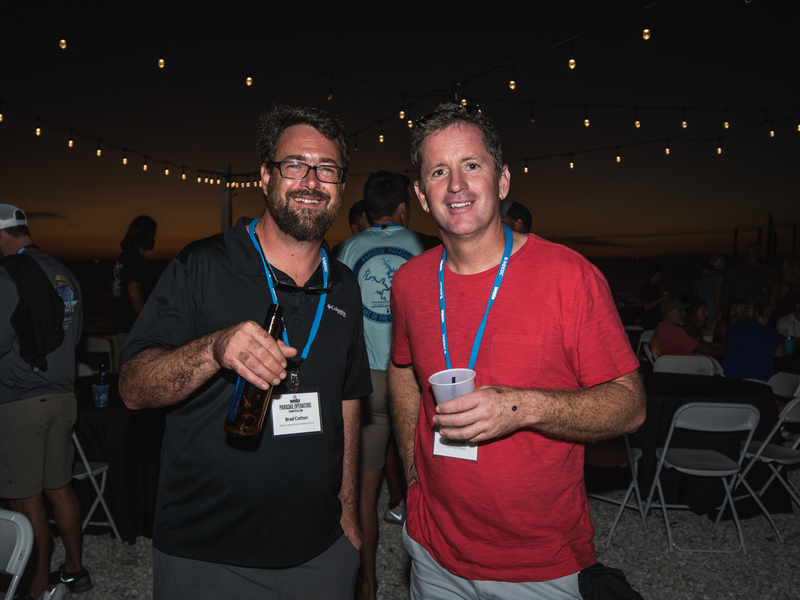 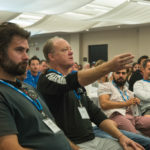 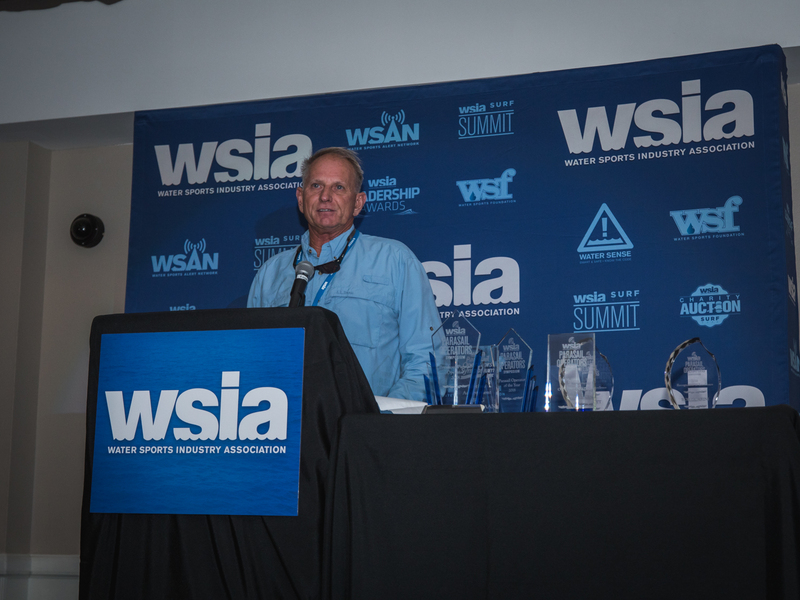 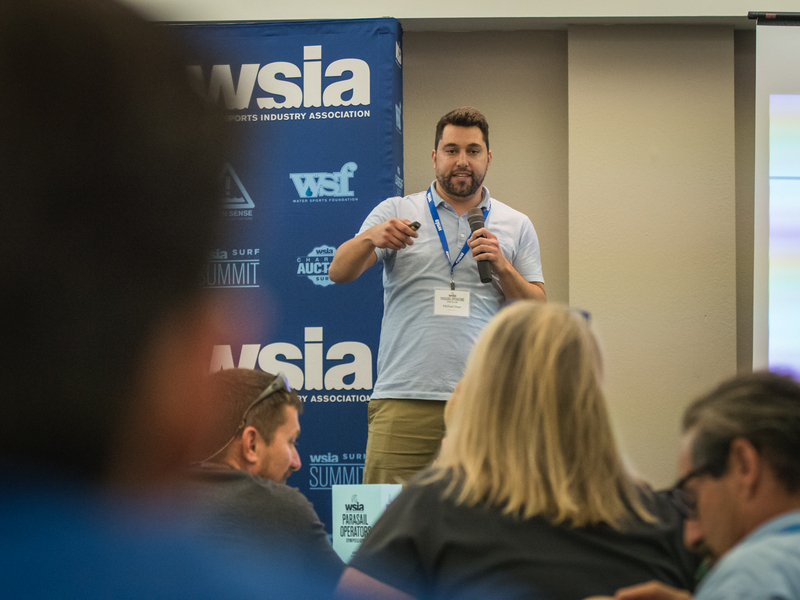 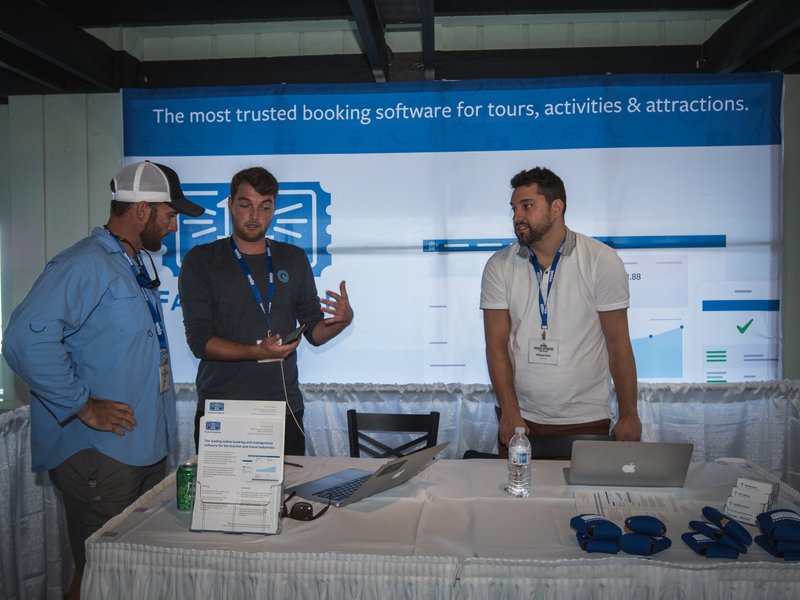 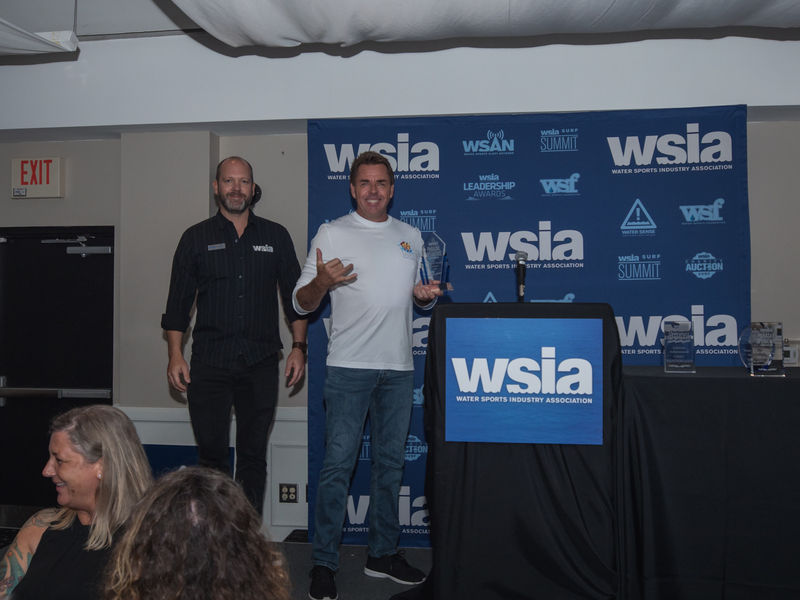 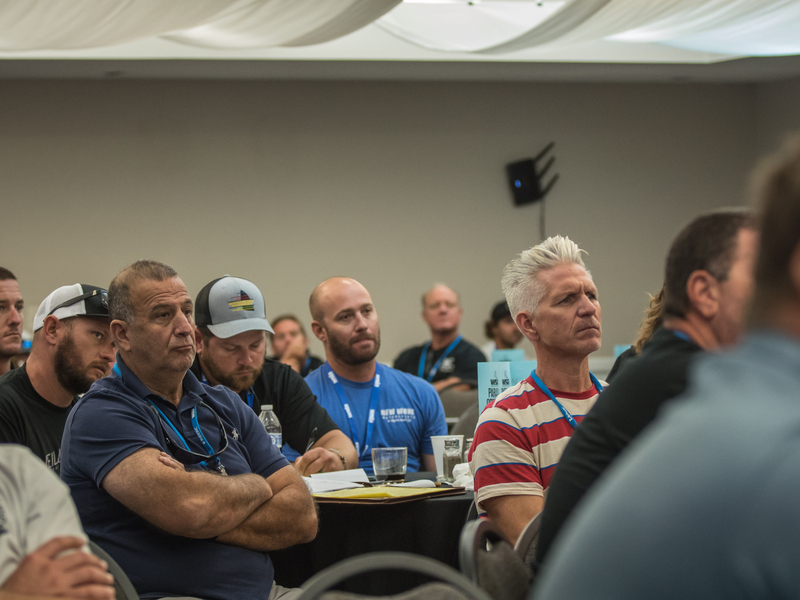 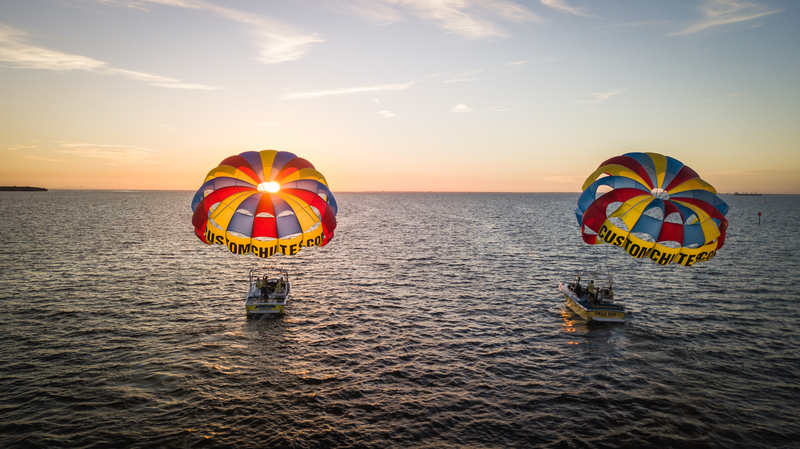 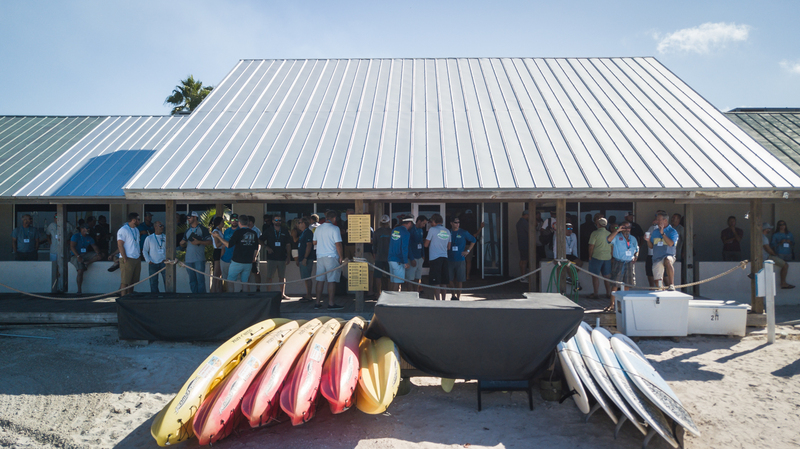 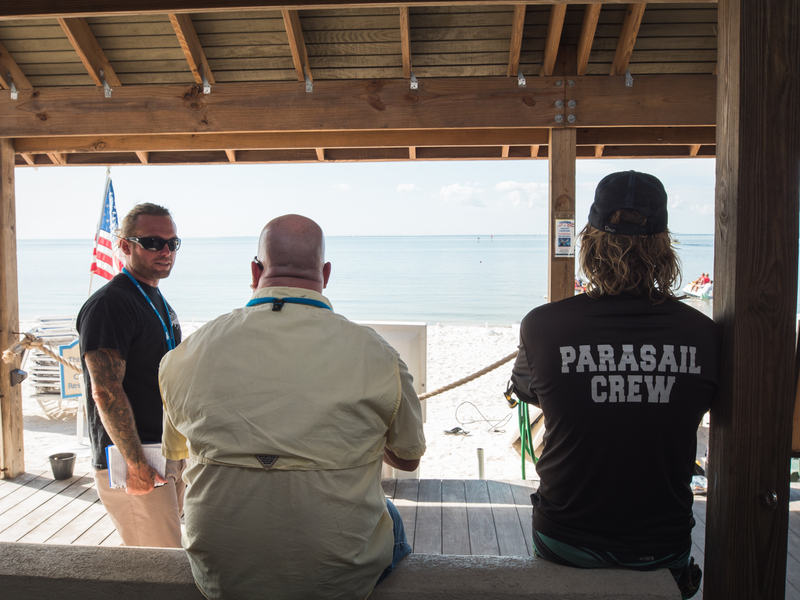 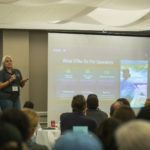 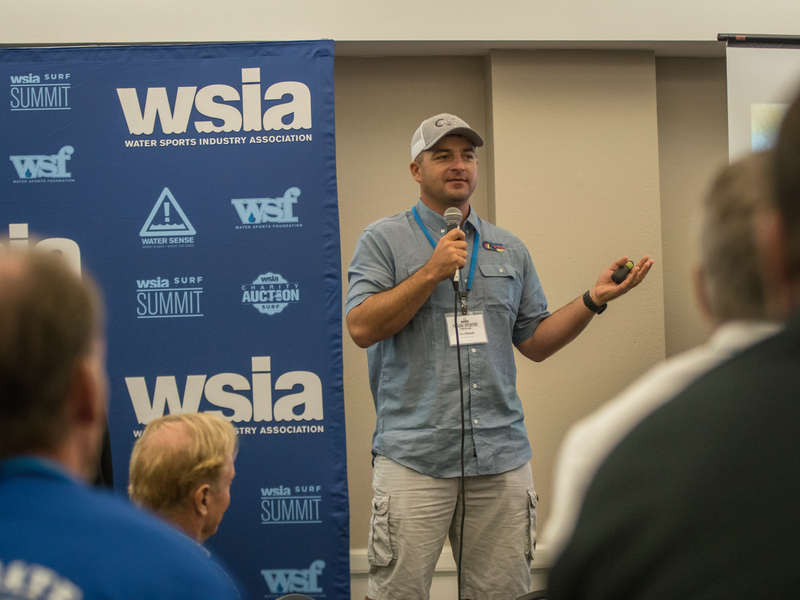 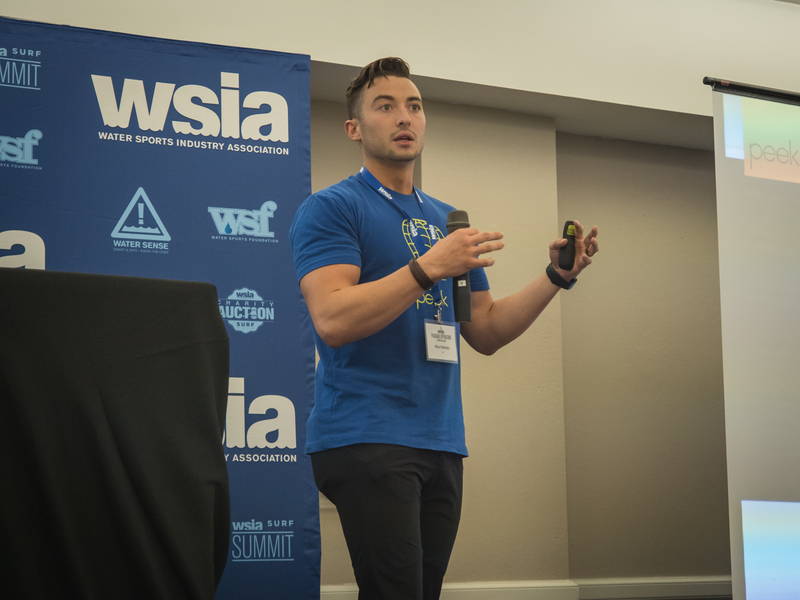 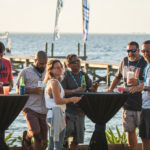 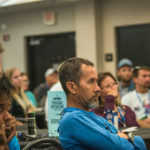 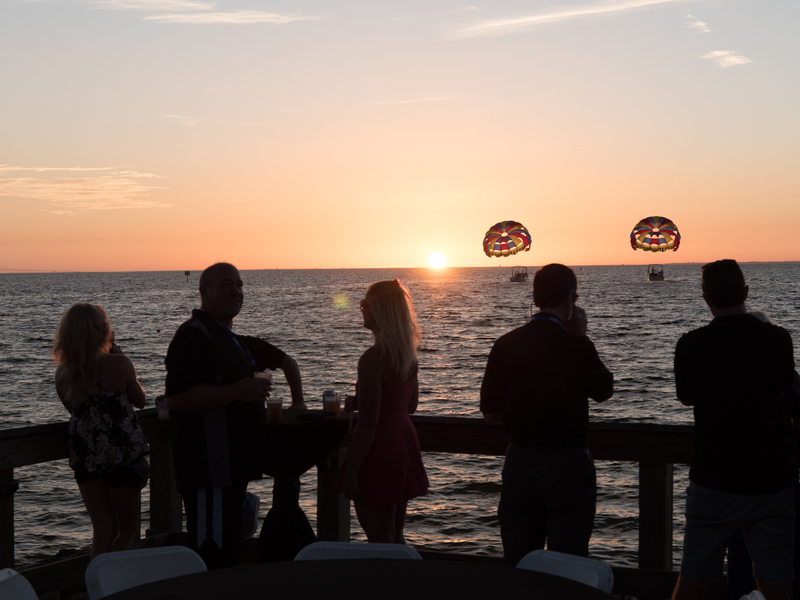 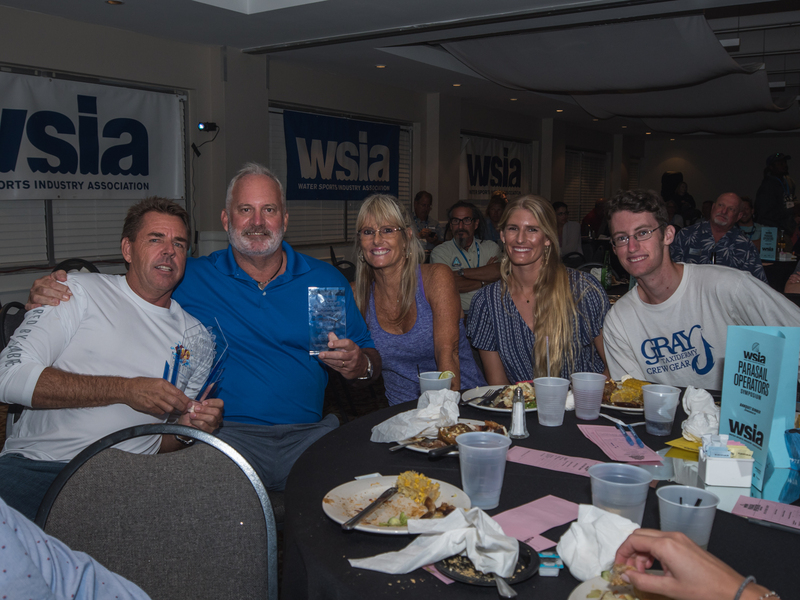 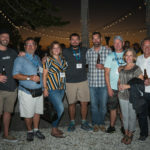 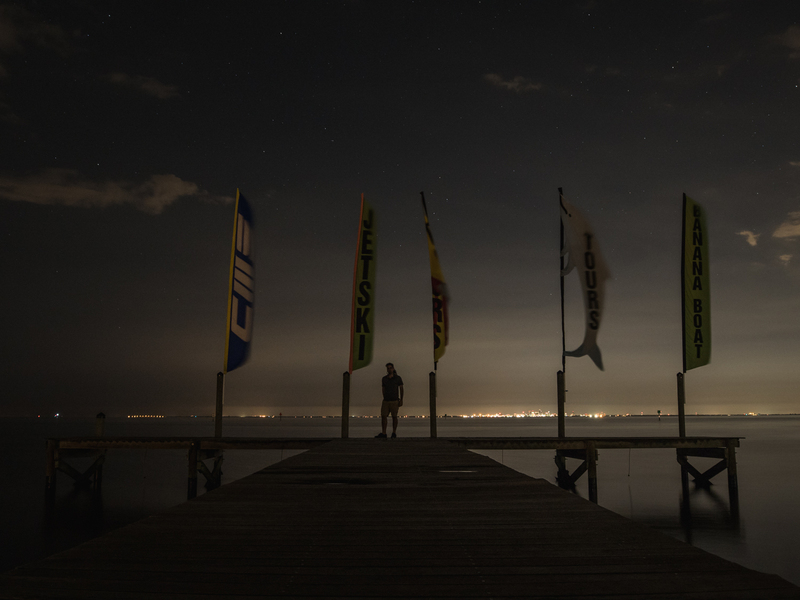 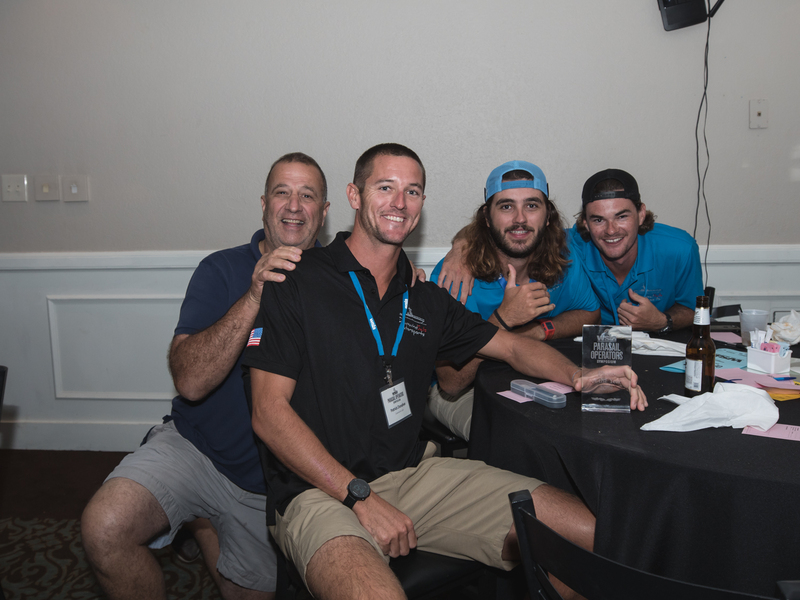 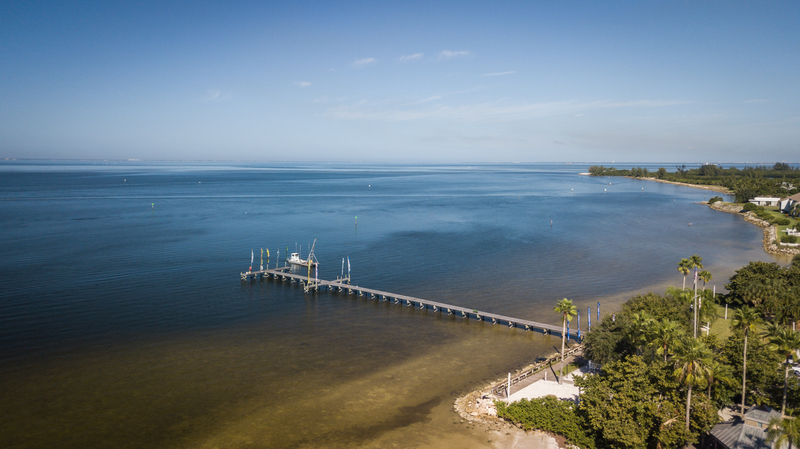 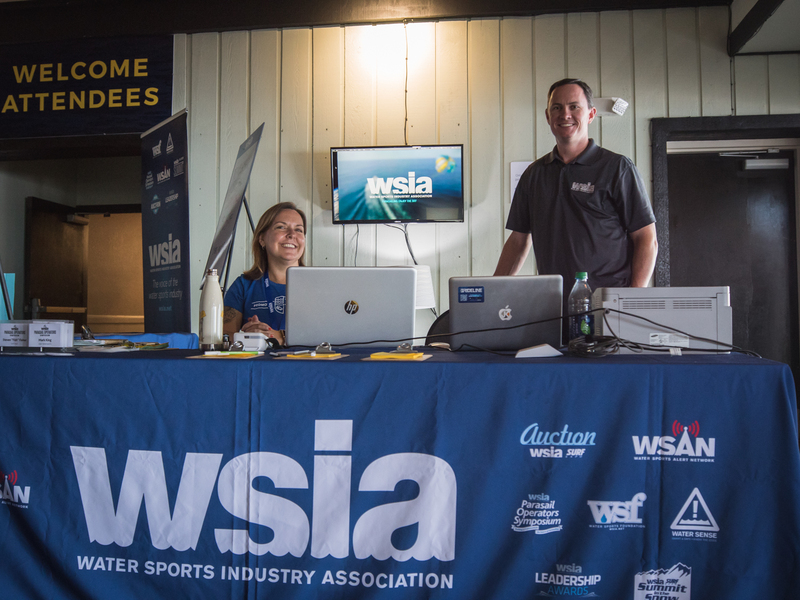 Featuring its largest attendance to date, 270 parasail industry leaders gathered in Ruskin, Florida on November 7-8 to collaborate and share best practices at the eighth annual Parasail Operators Symposium hosted by the Water Sports Industry Association (WSIA). 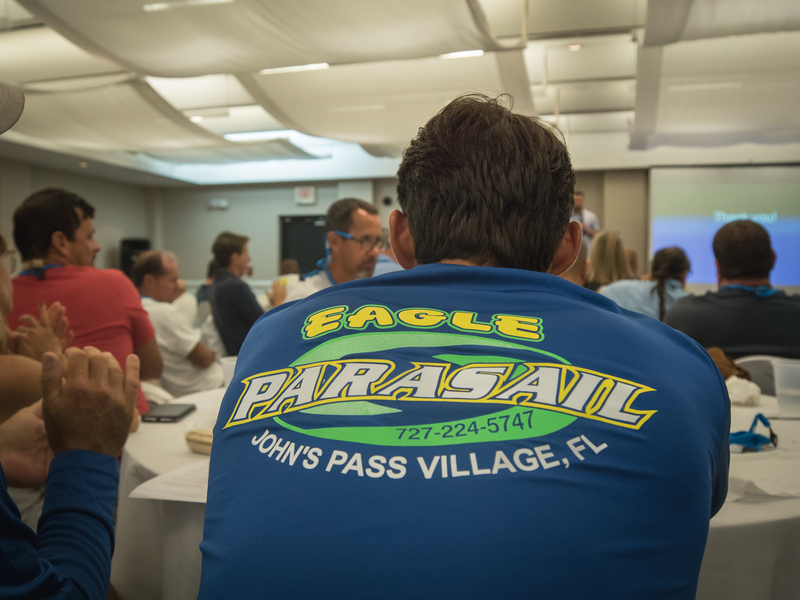 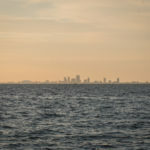 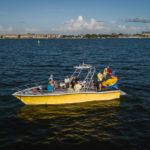 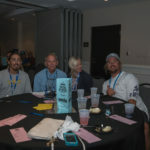 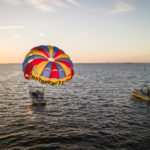 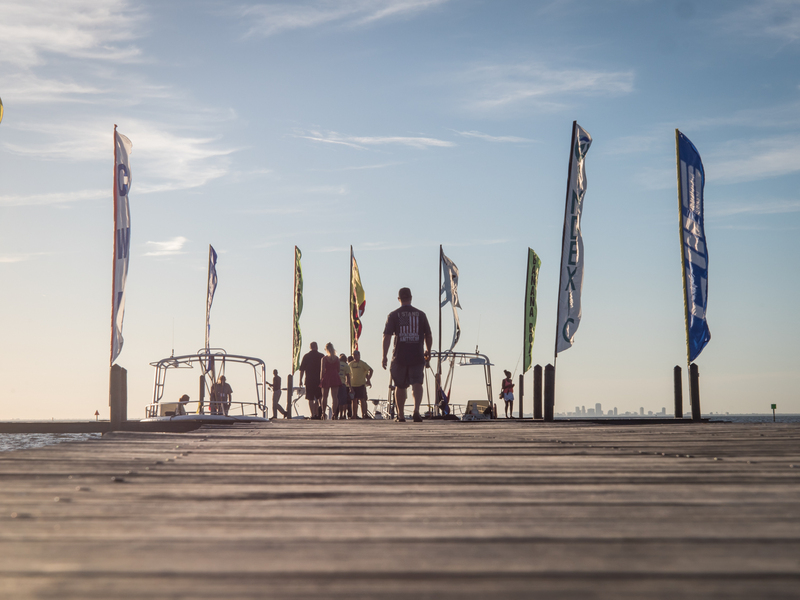 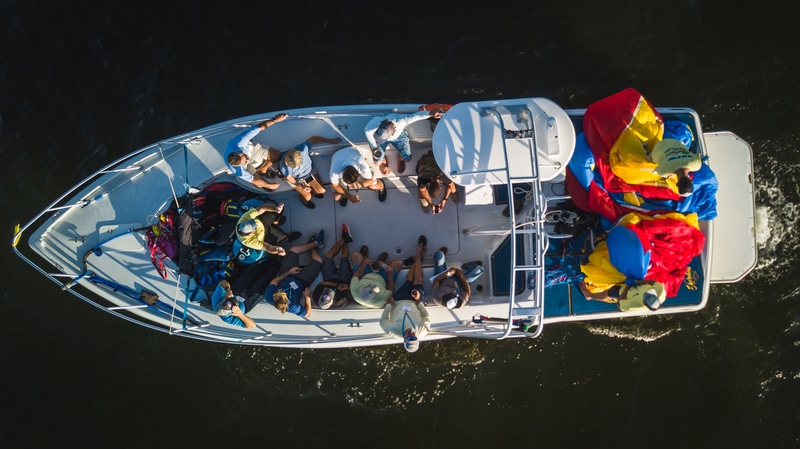 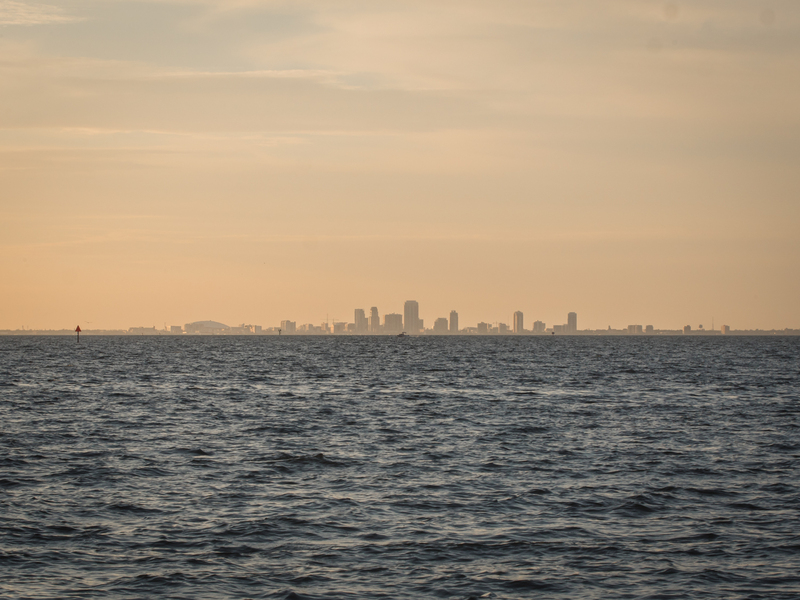 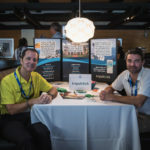 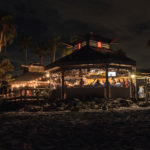 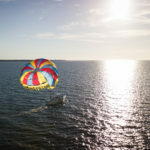 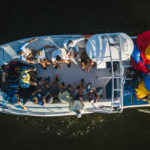 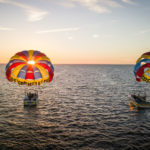 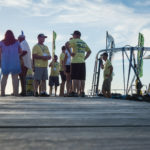 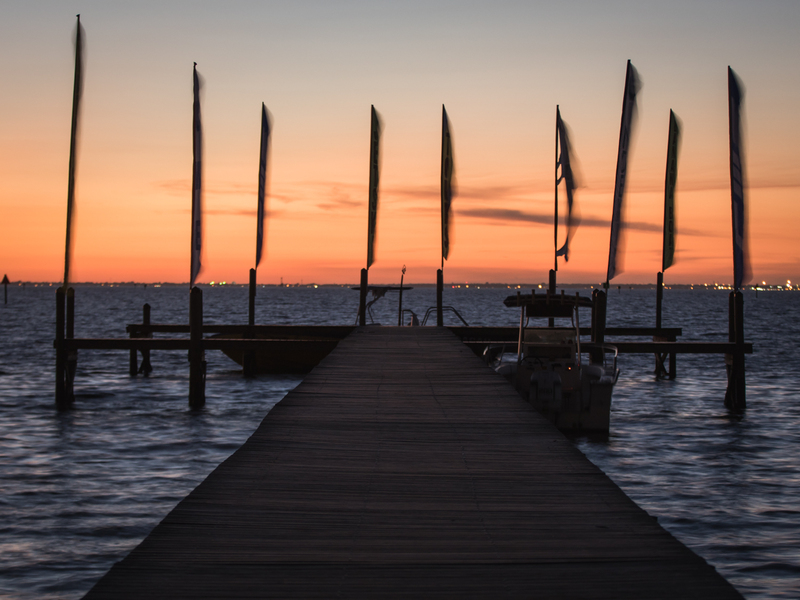 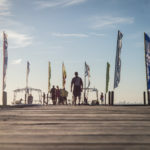 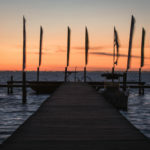 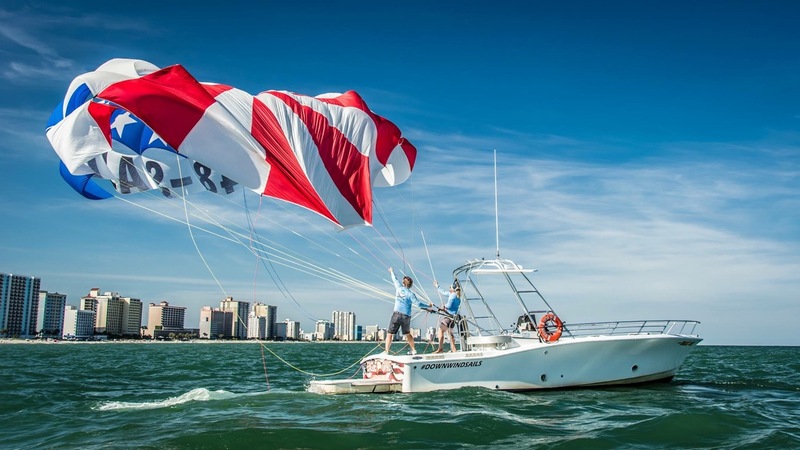 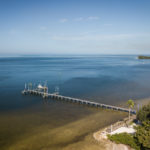 With a mission to promote and protect parasailing as a fun and safe activity, the Symposium is a gathering of likeminded individuals with a focus on safety, risk management, advocacy and growing participation. 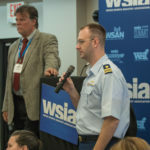 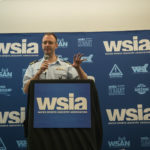 Presentations from authoritative agencies highlighted the event including the U.S. Coast Guard, ASTM, FAA and National Weather Service. 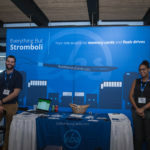 ASTM is responsible for the strict weather standards developed in recent years and have taken further action to create standards for passenger/shuttle transfers this year. 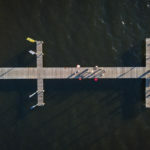 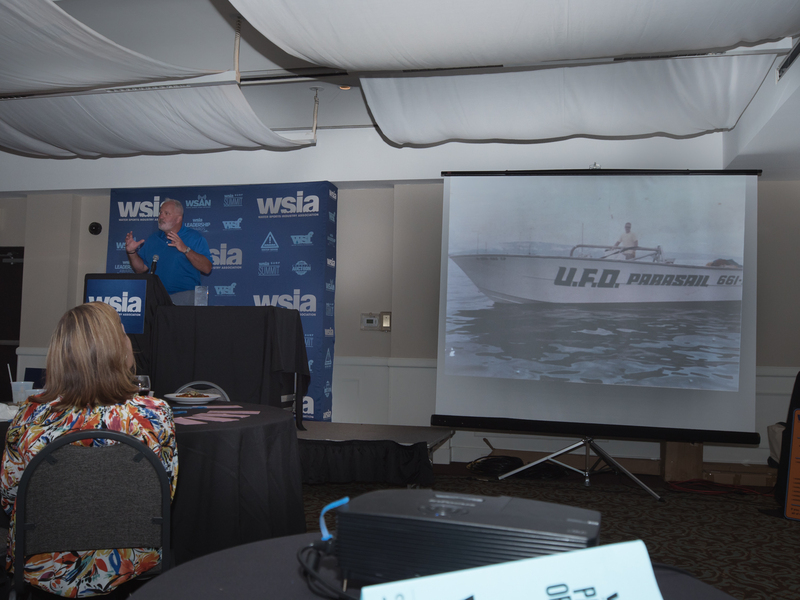 In addition, continuing education was provided by Custom Chutes, CWS Boats and the Rietz Law Firm. 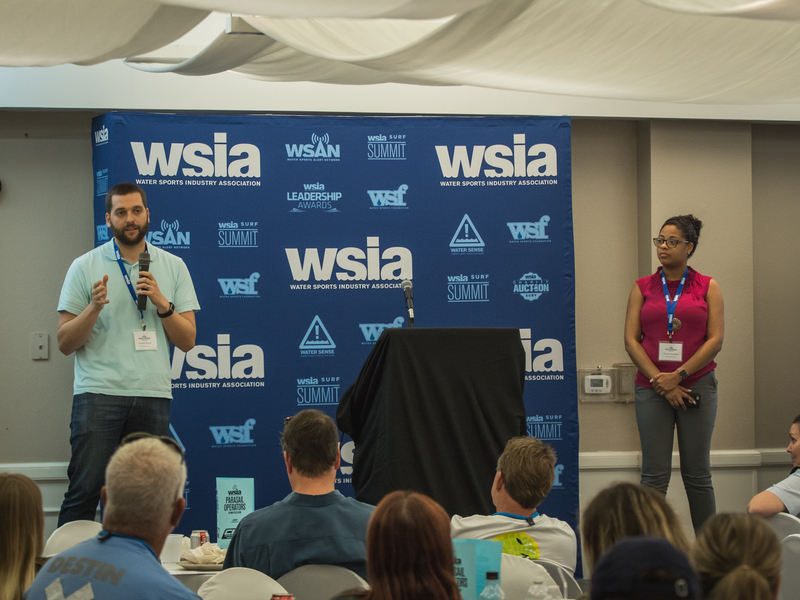 “Speed Rounds” were another hit in their second year, with fast-paced pitches from all of the event sponsors. 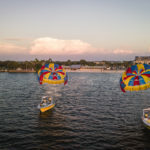 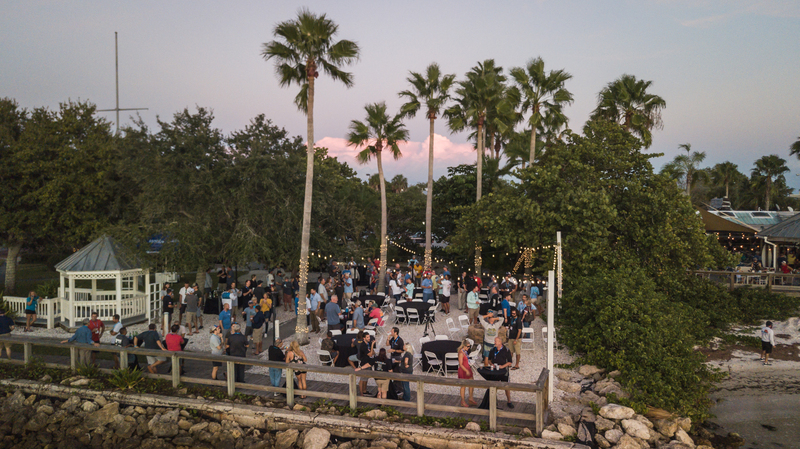 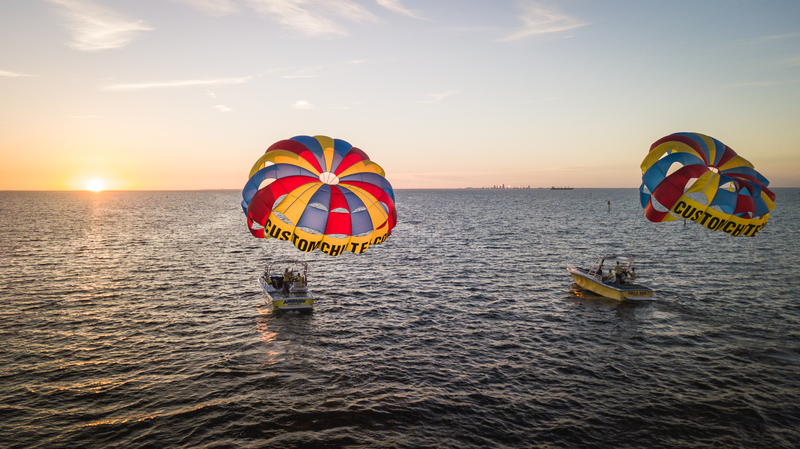 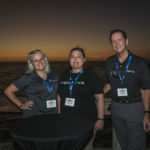 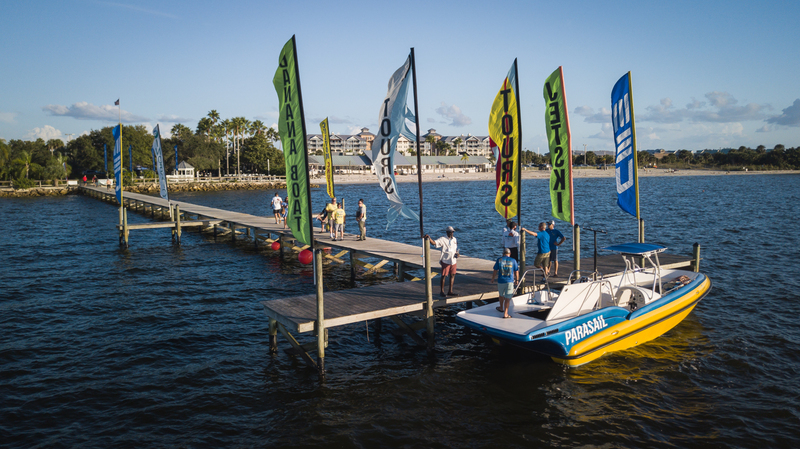 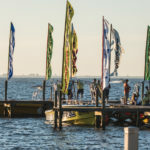 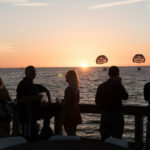 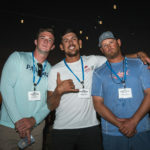 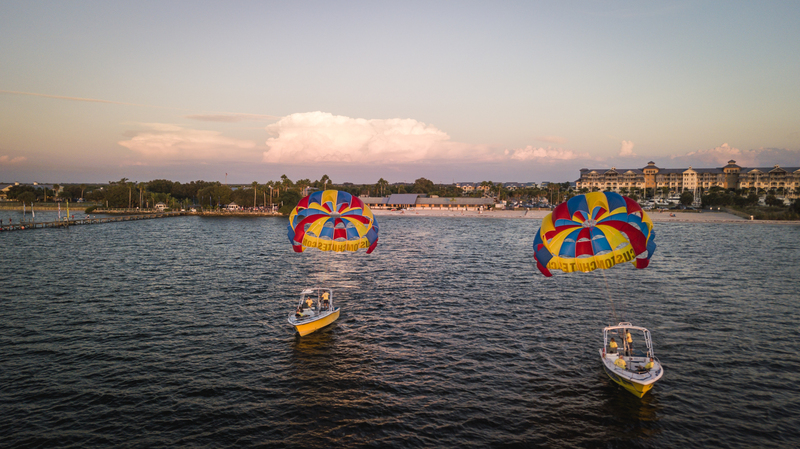 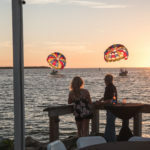 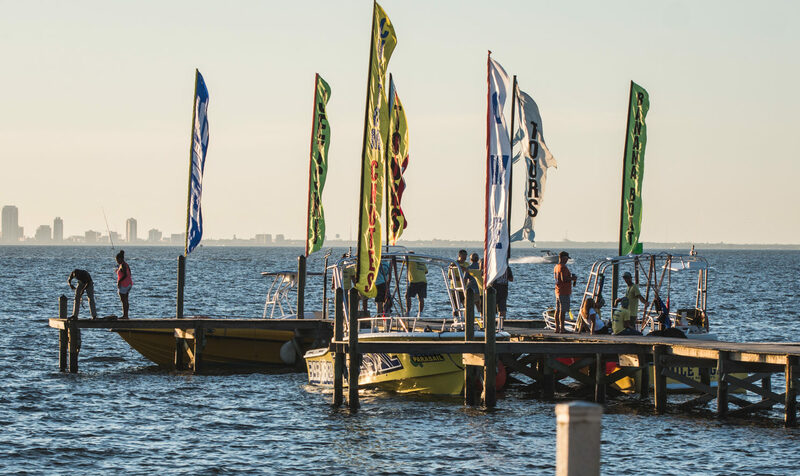 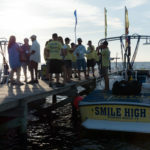 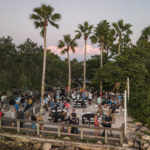 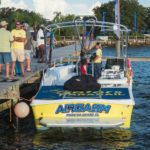 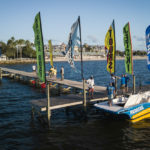 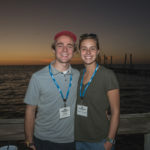 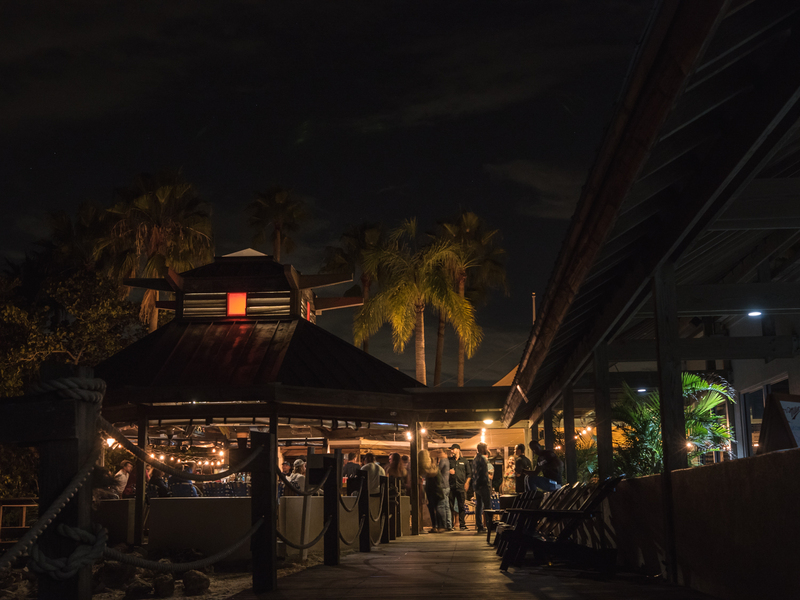 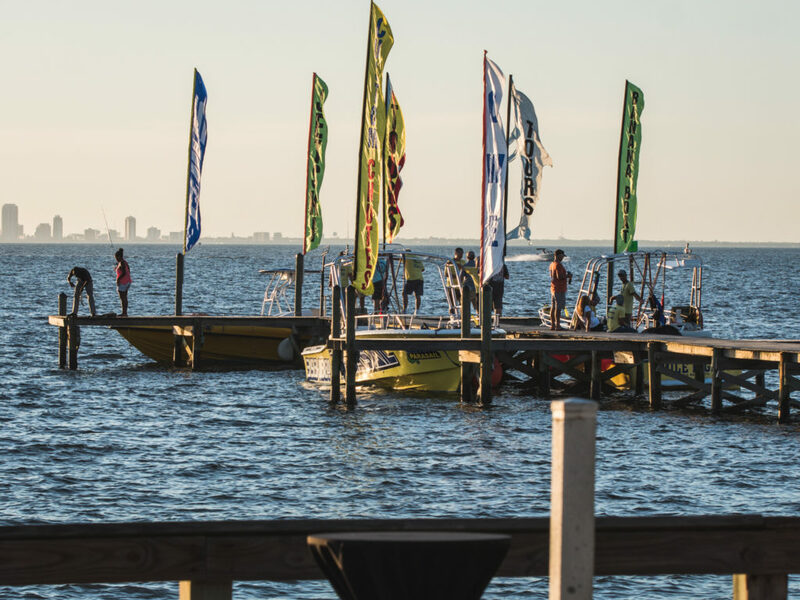 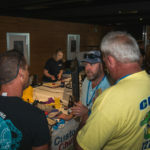 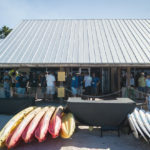 On-water demos filled the afternoons in scenic fashion, while the annual Parasail Industry Awards concluded the event with gratitude and inspiration. 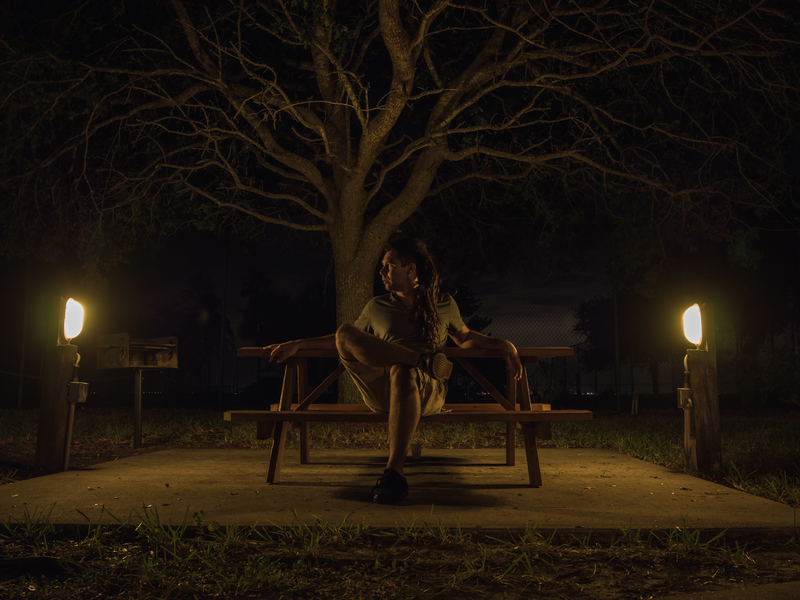 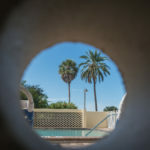 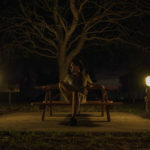 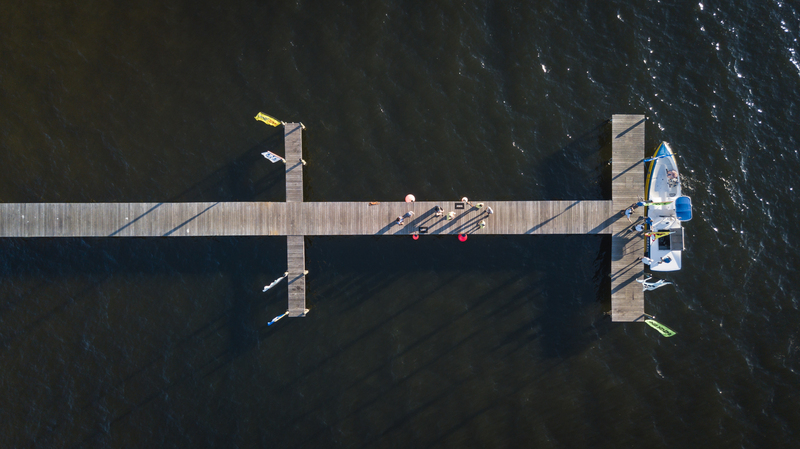 “Photo of the Year” was a new award, with over 30 entries paired down to six finalists and a text-to-vote method of determining the winner. 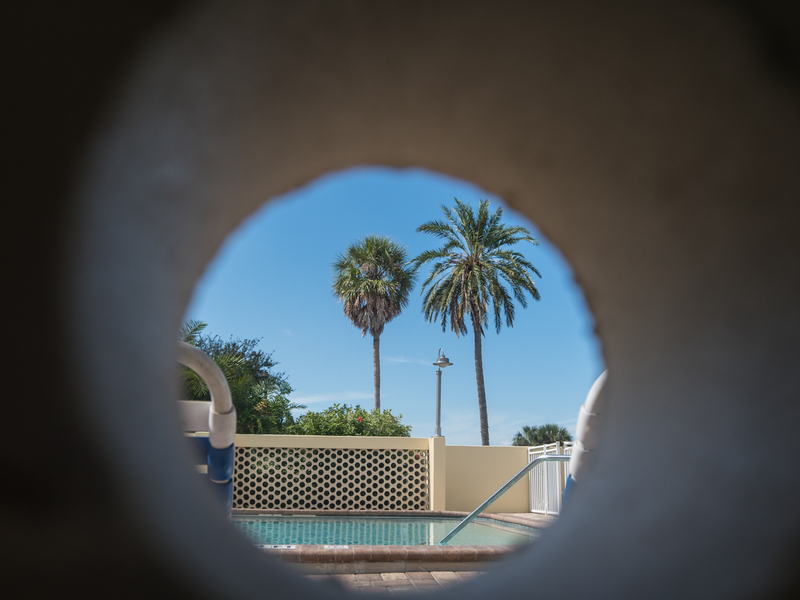 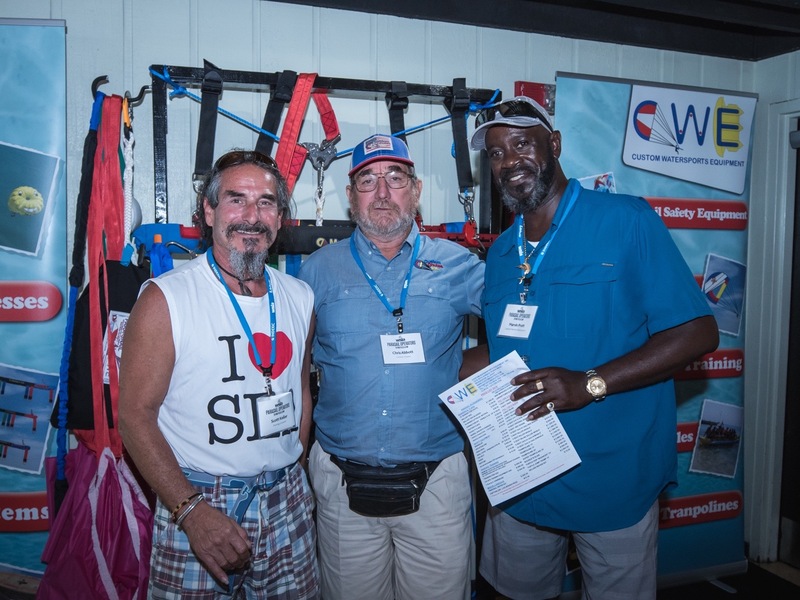 This operator has demonstrated exemplary service and excelled in many areas including safety, customer service, innovation and ability to deliver a fun experience to all participants within a wide-ranging demographic. In addition, this operator went above and beyond as ambassadors, helping Parasailing along to its next level of awareness with creative ad campaigns and brilliant use of today’s outlets including social media. 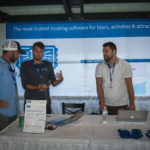 Online reviews are also factored in, as well as word of mouth within the industry and any other tangible review or recommendation. 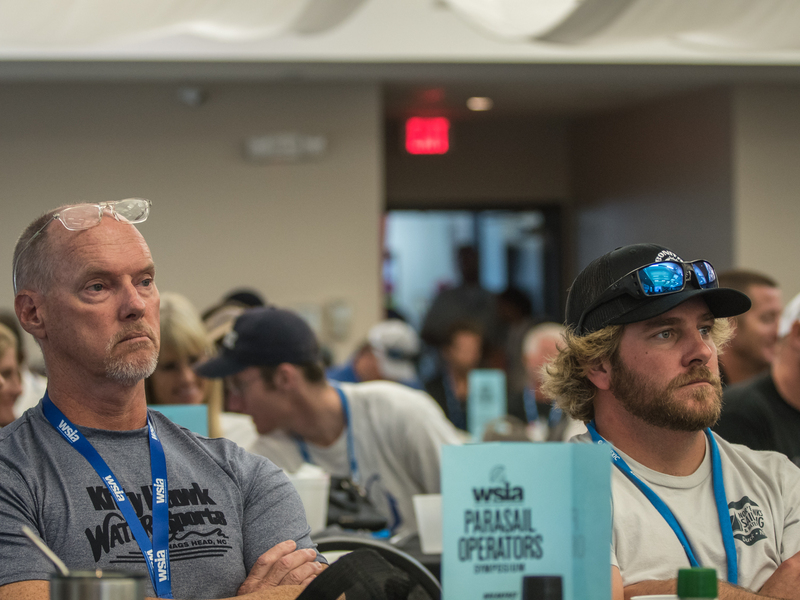 Volume is not to be considered, to even the playing field for all operators to be considered for this award. 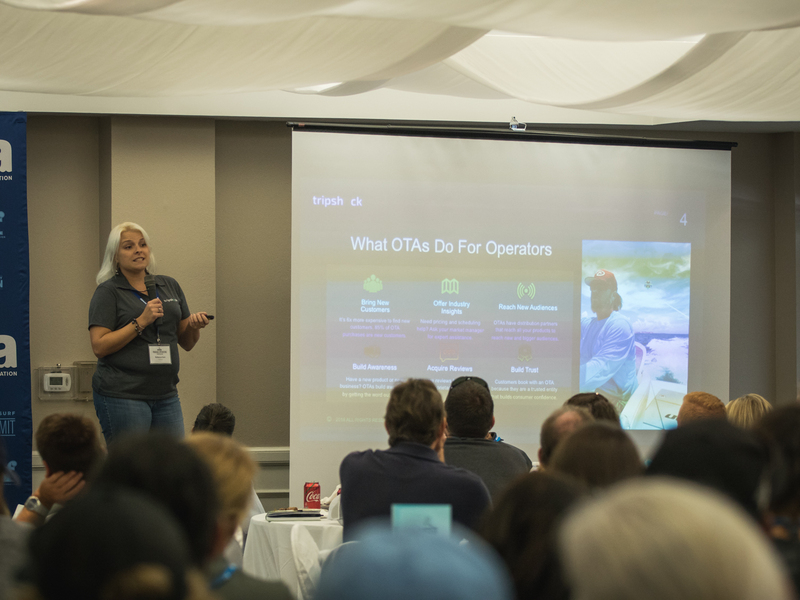 This operator may have opened doors in the last 365 days and/or have significantly improved their program within the last year. 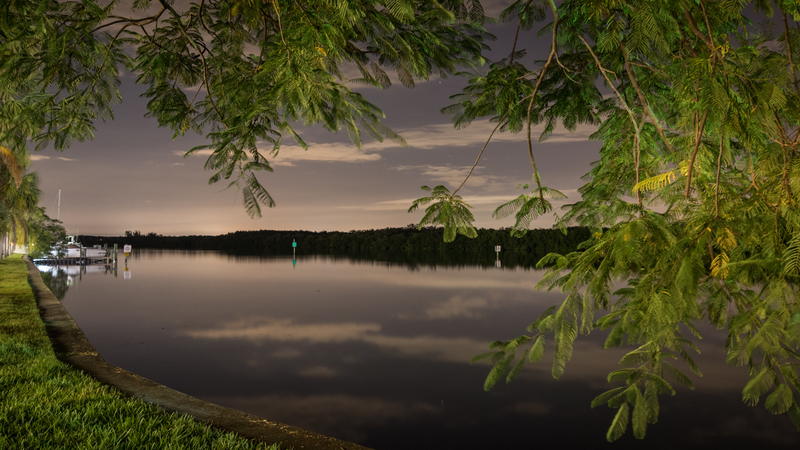 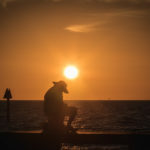 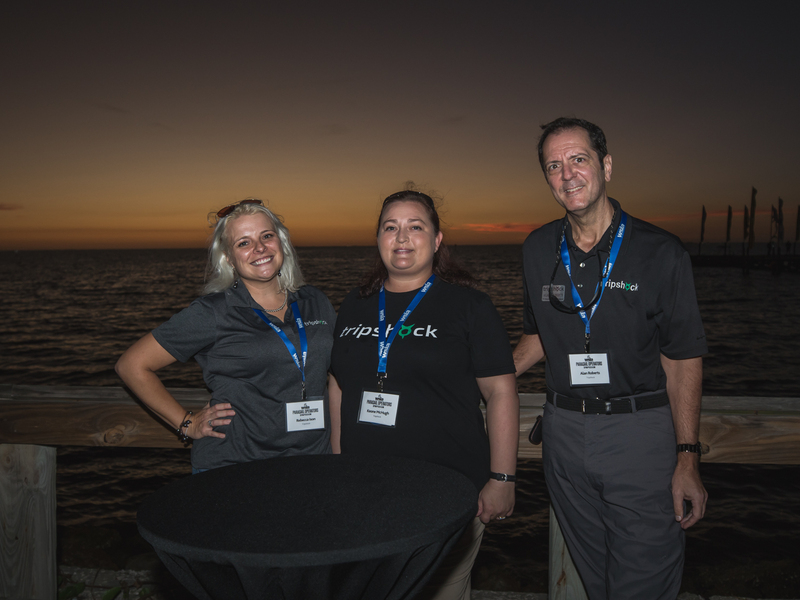 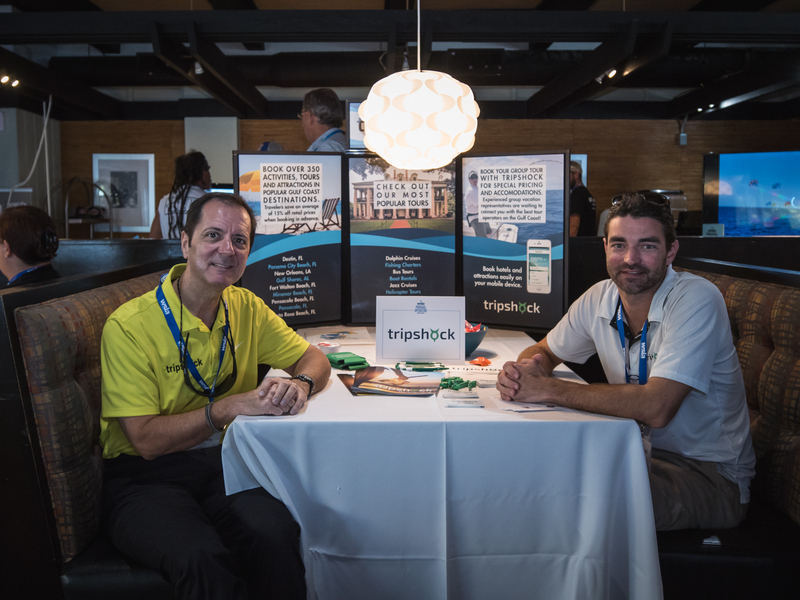 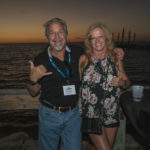 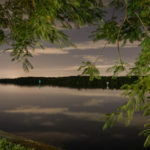 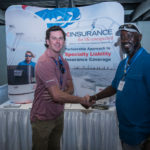 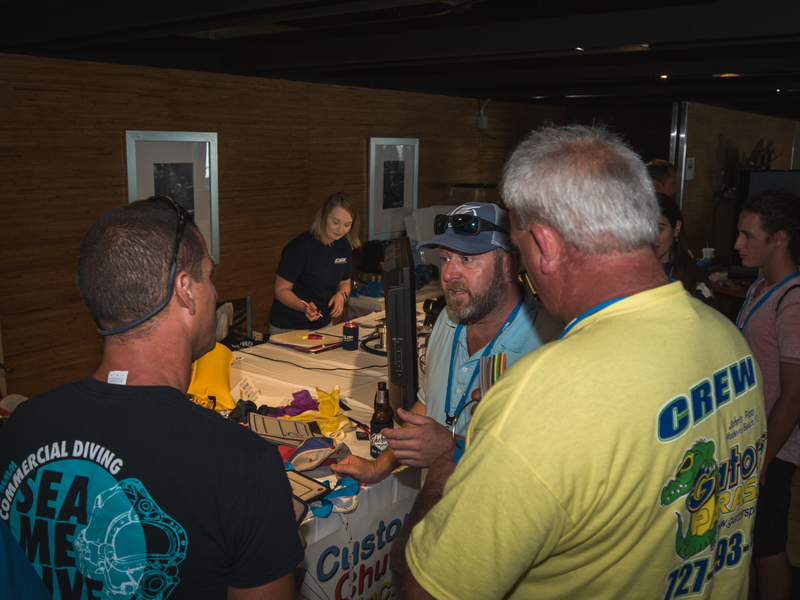 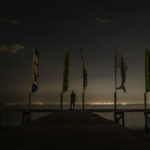 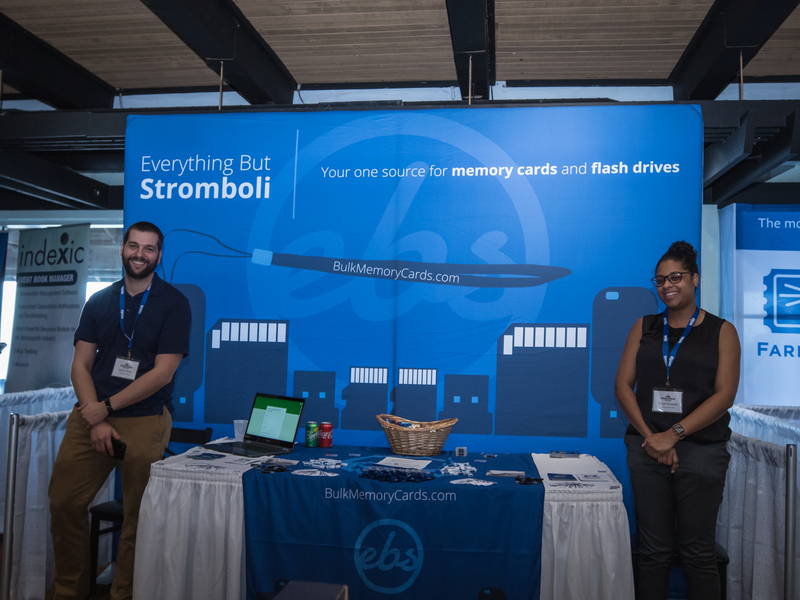 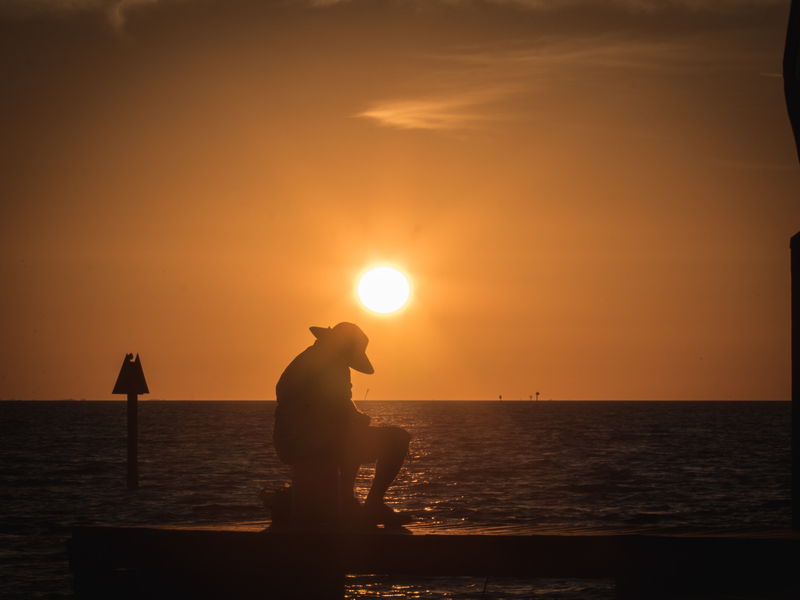 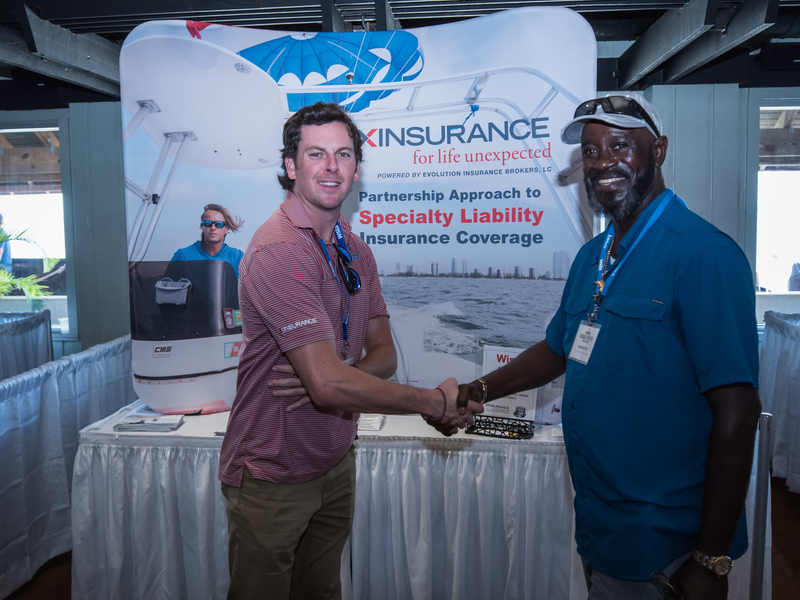 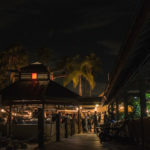 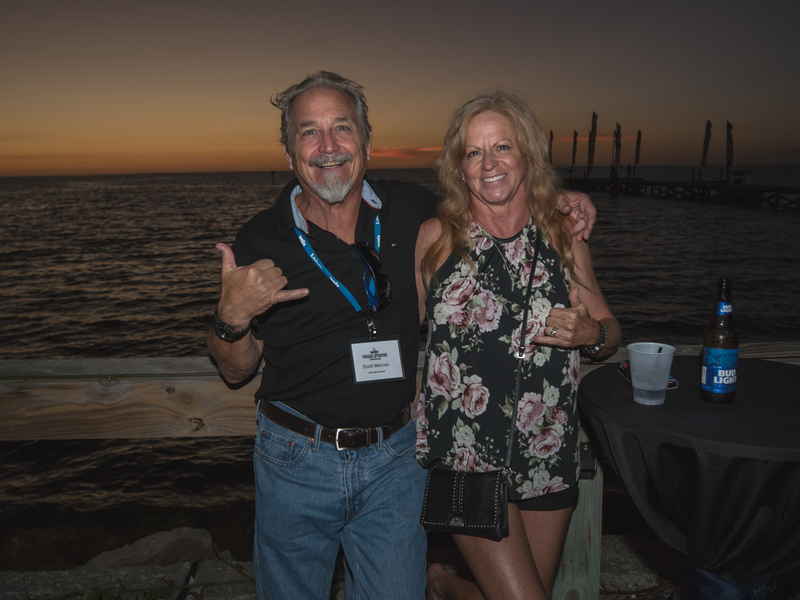 Special thanks to the event sponsors, because this event would not be possible without them: Custom Chutes, Commercial Water Sports, Volvo Penta, Belter Insurance, Indexic, XINSURANCE, EBS, FareHarbor, Peek, Tripshock, CustomUSB and the Rietz Law Firm. 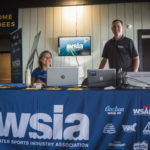 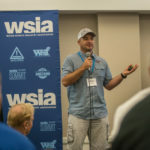 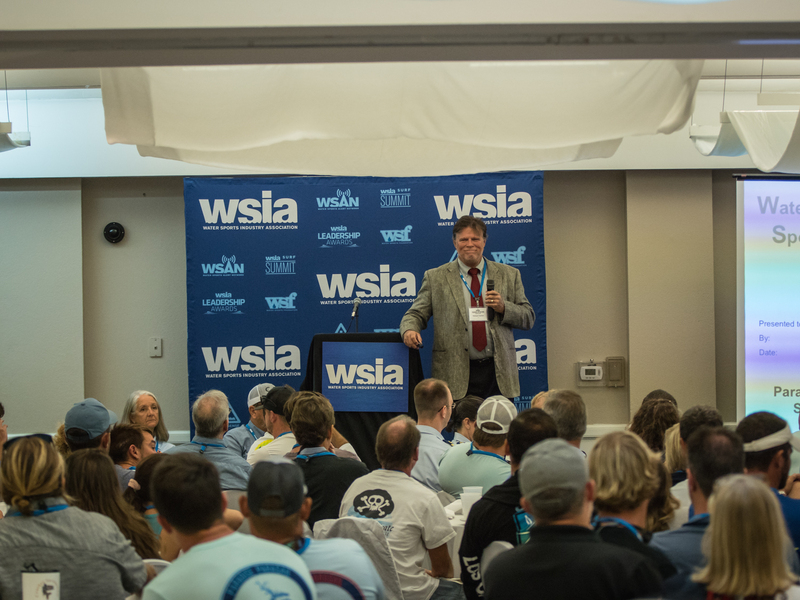 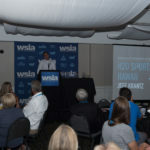 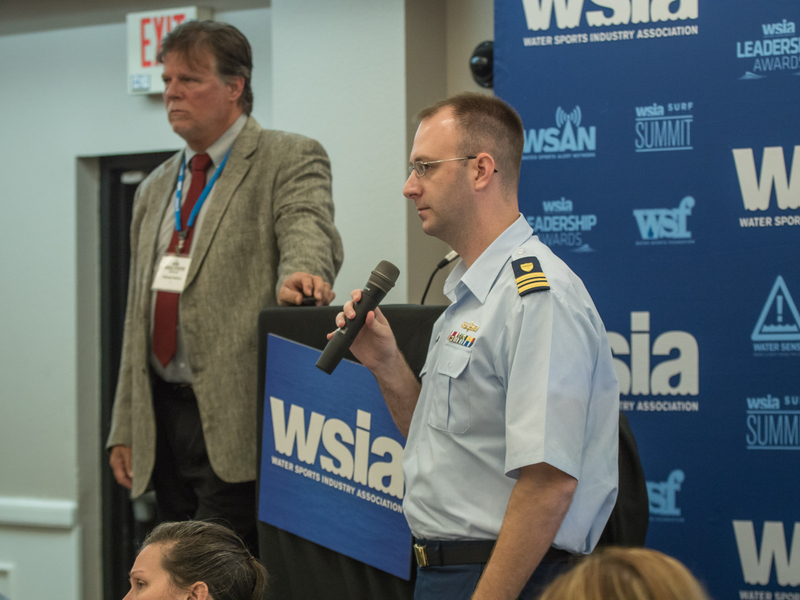 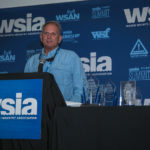 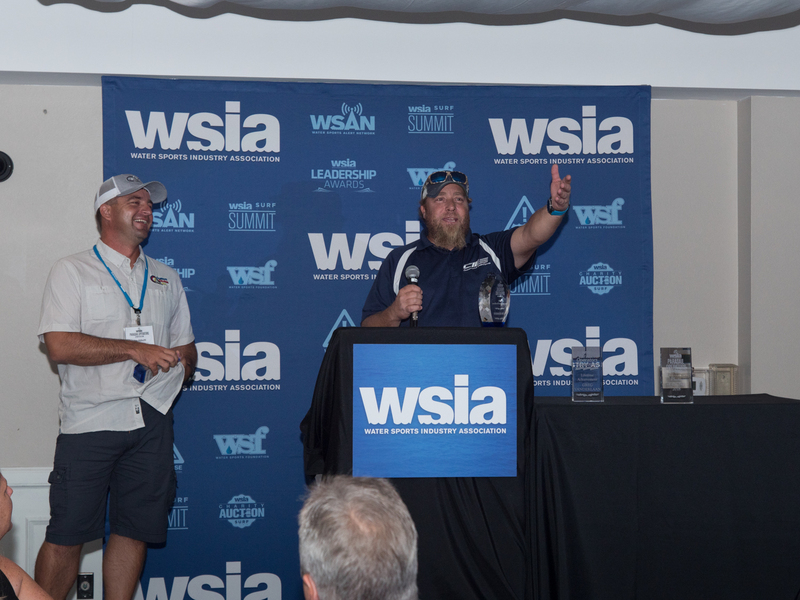 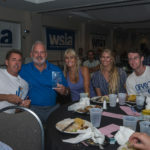 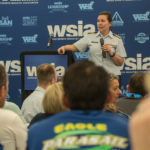 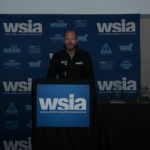 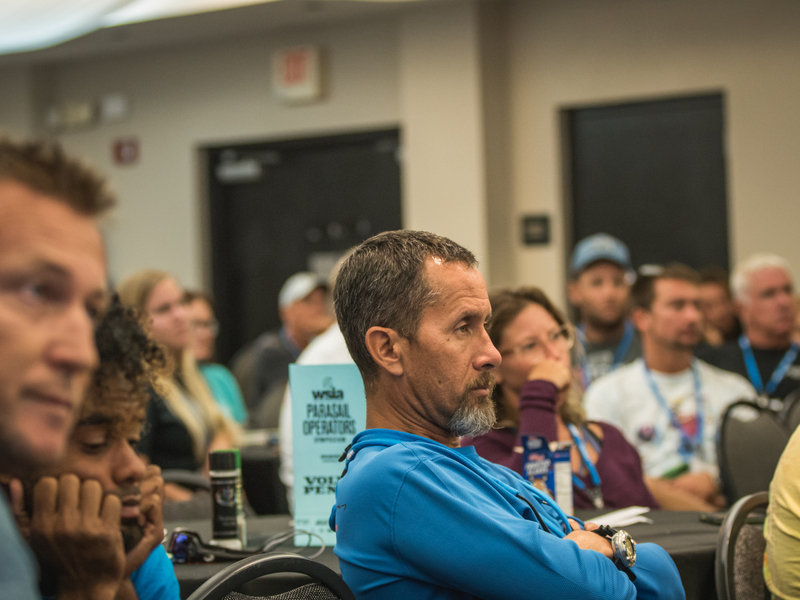 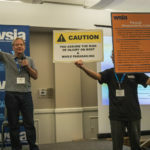 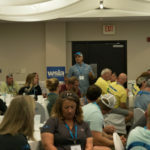 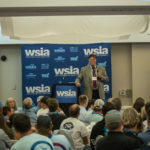 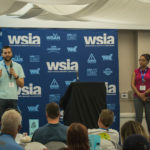 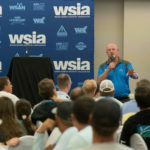 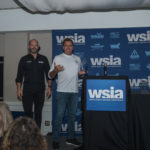 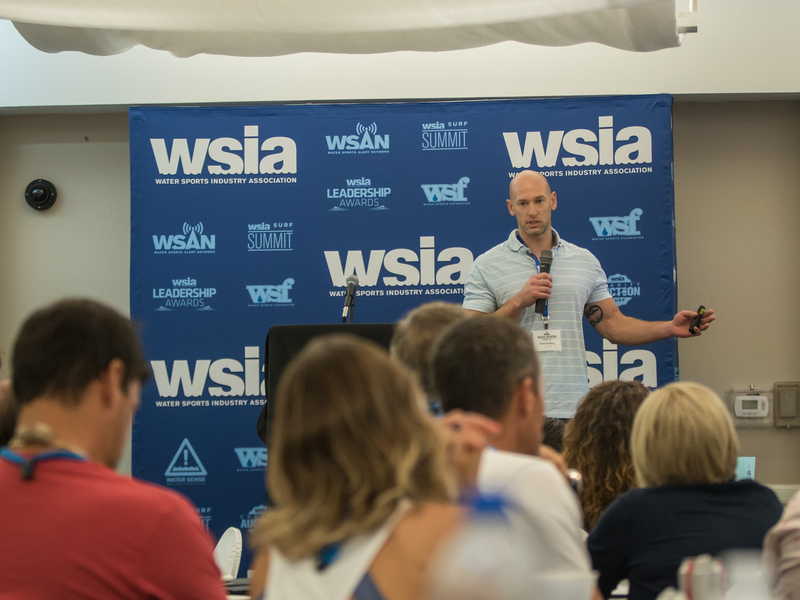 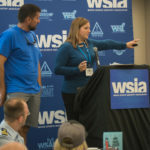 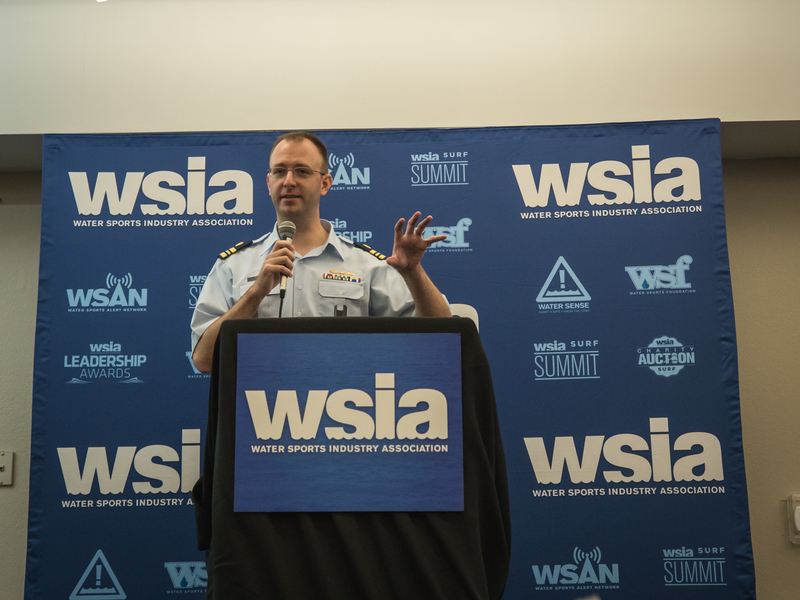 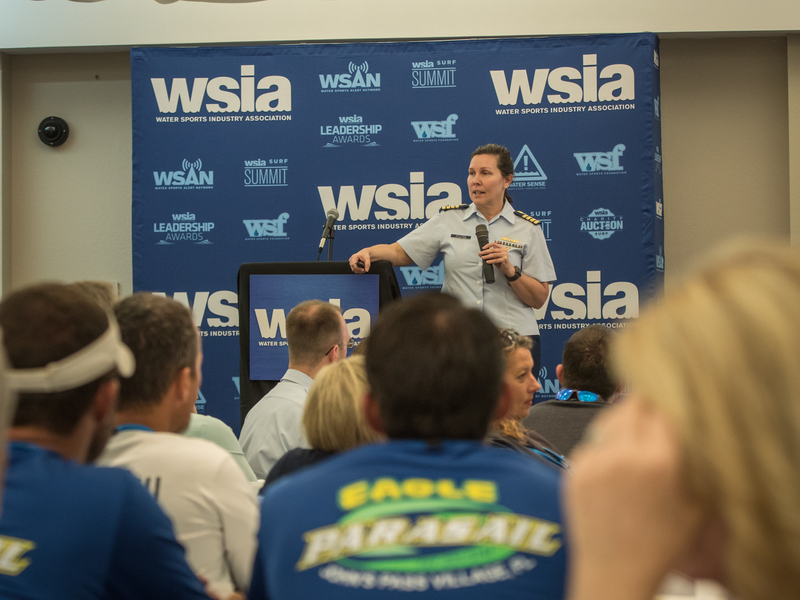 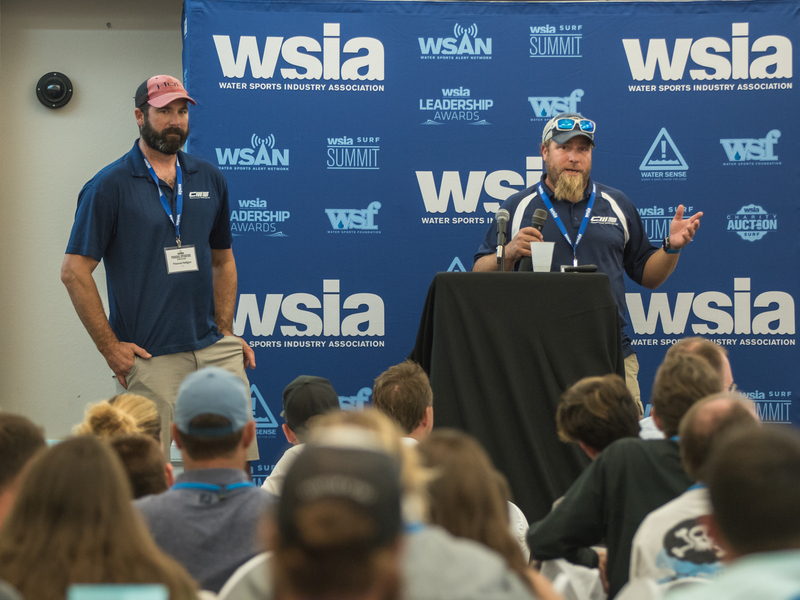 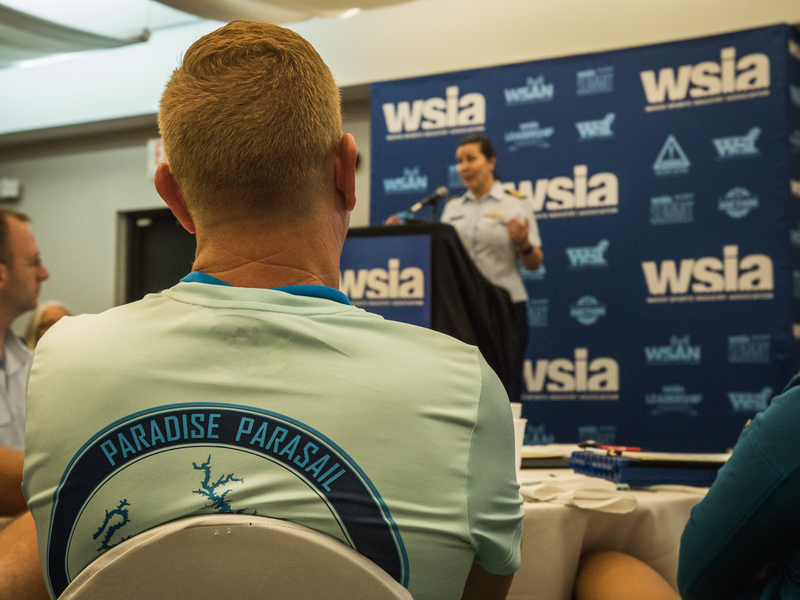 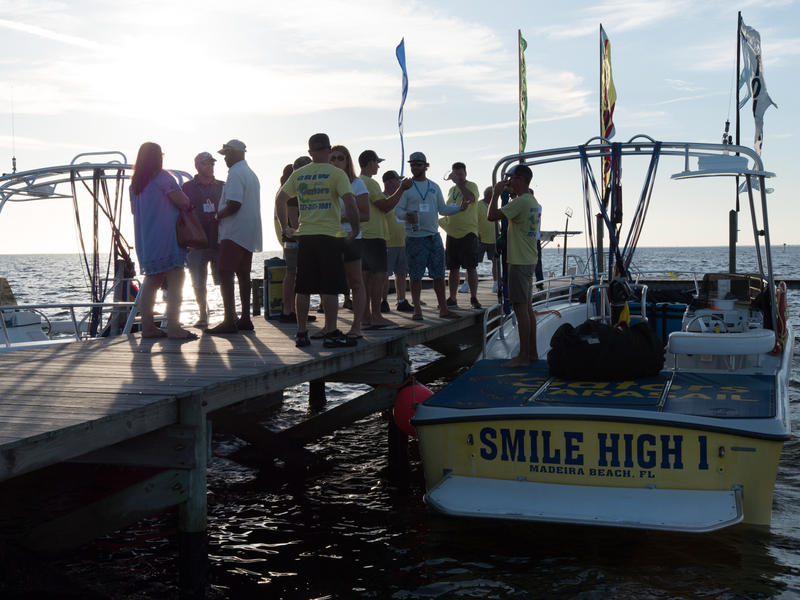 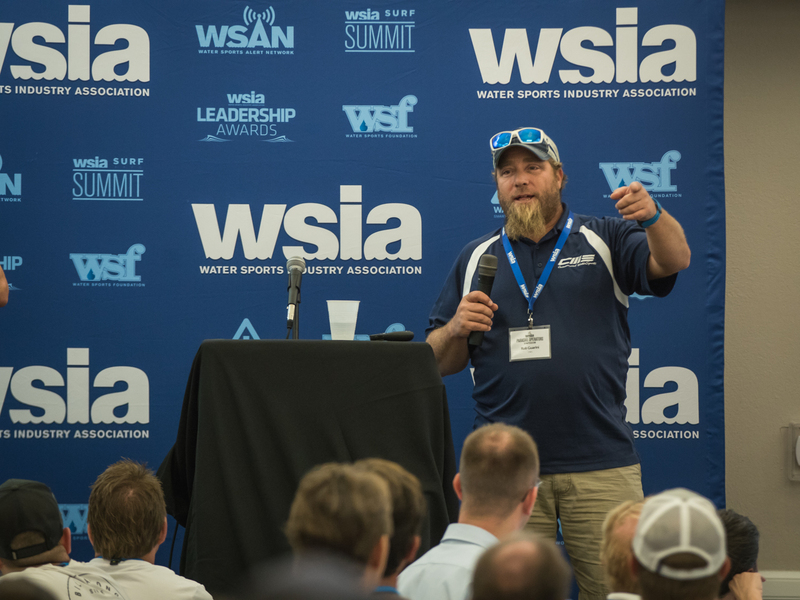 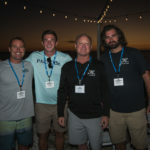 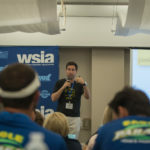 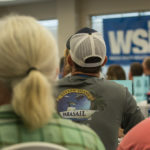 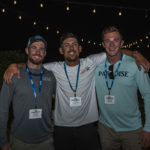 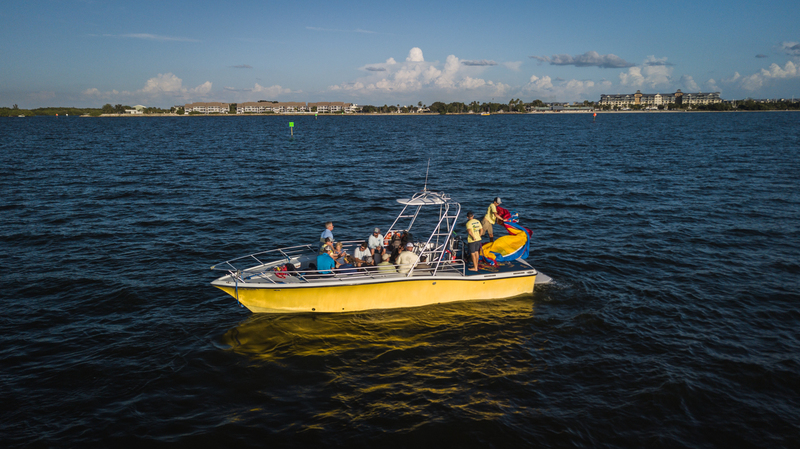 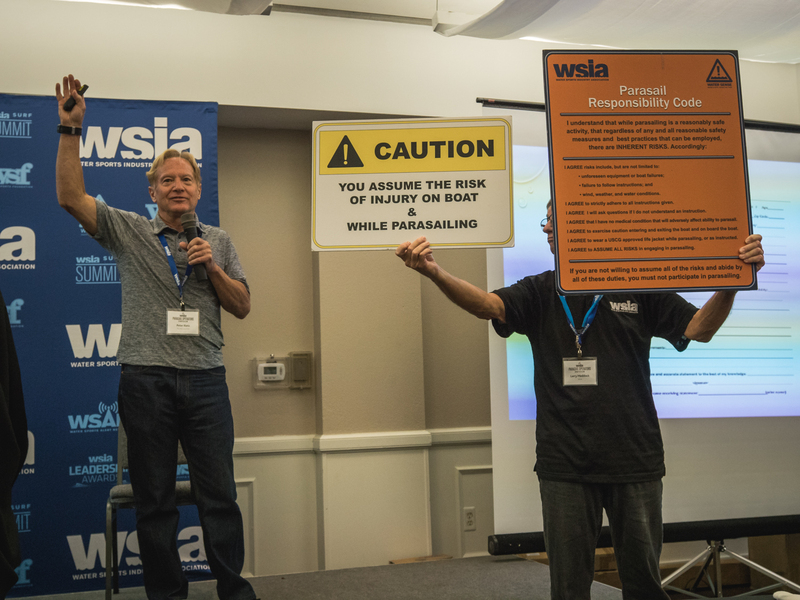 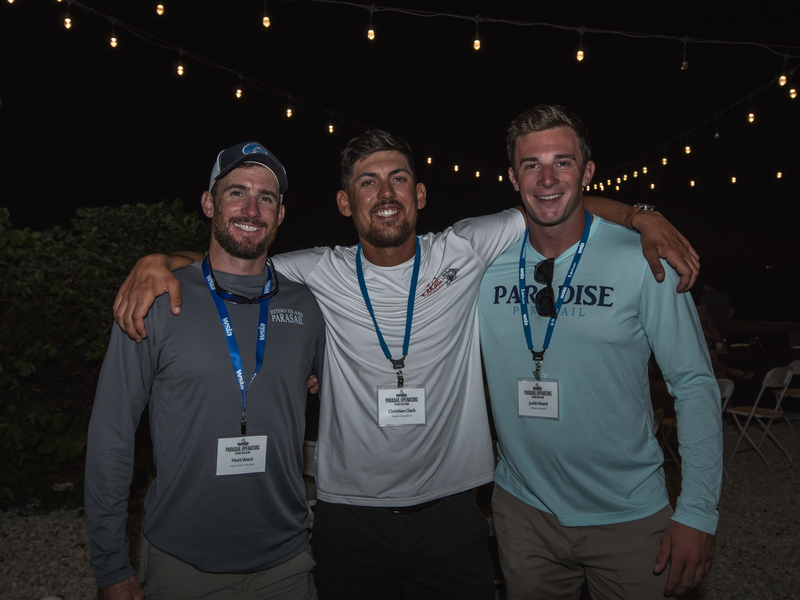 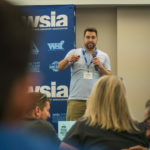 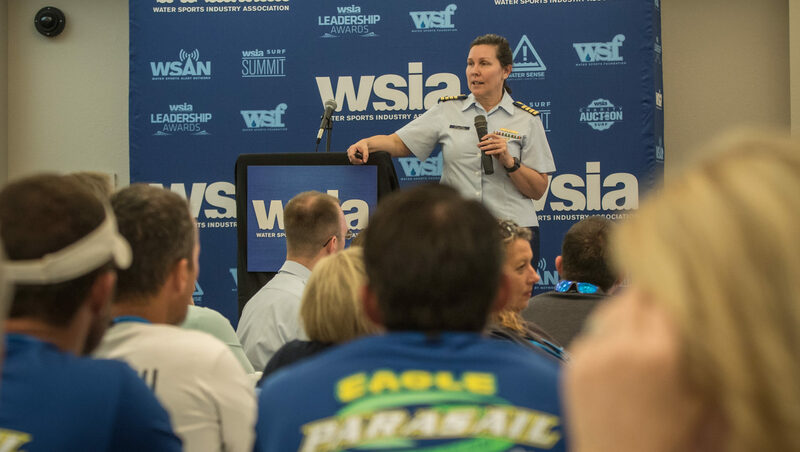 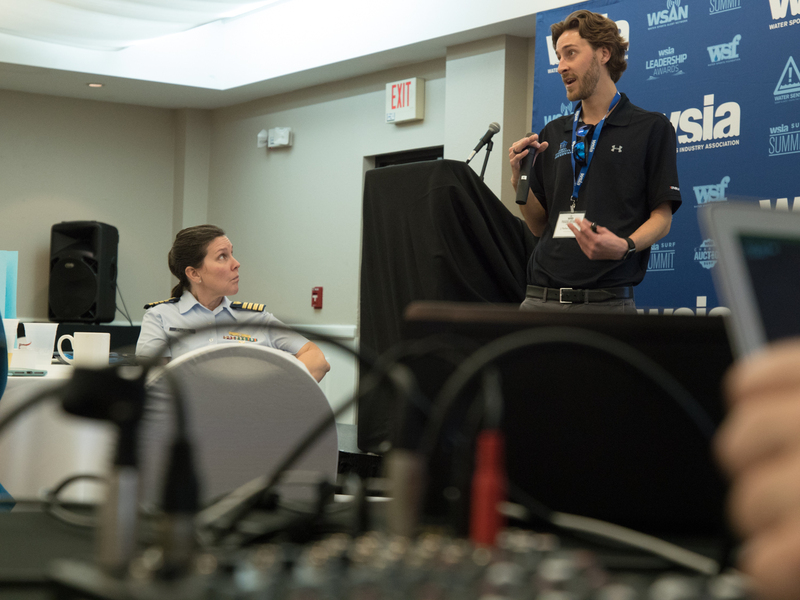 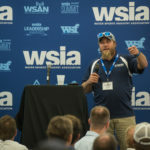 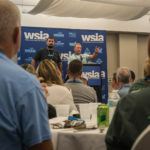 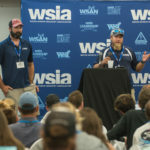 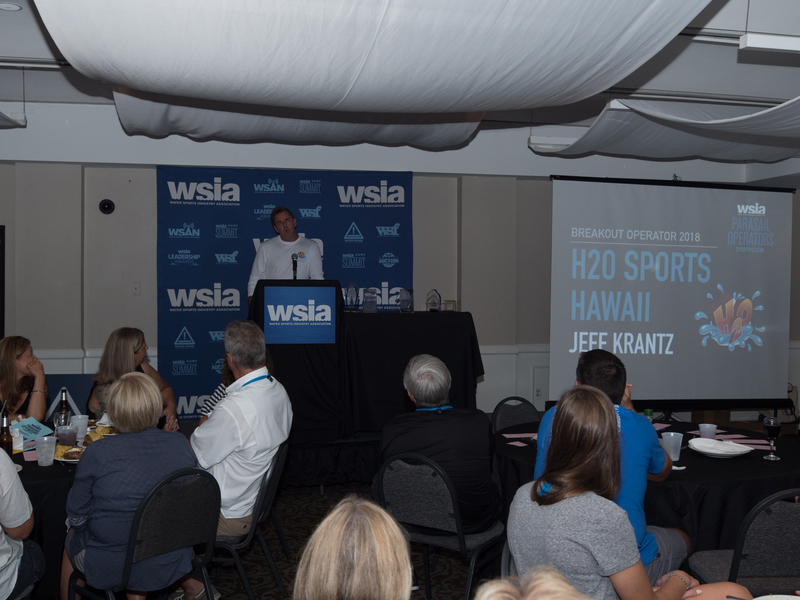 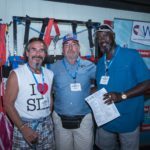 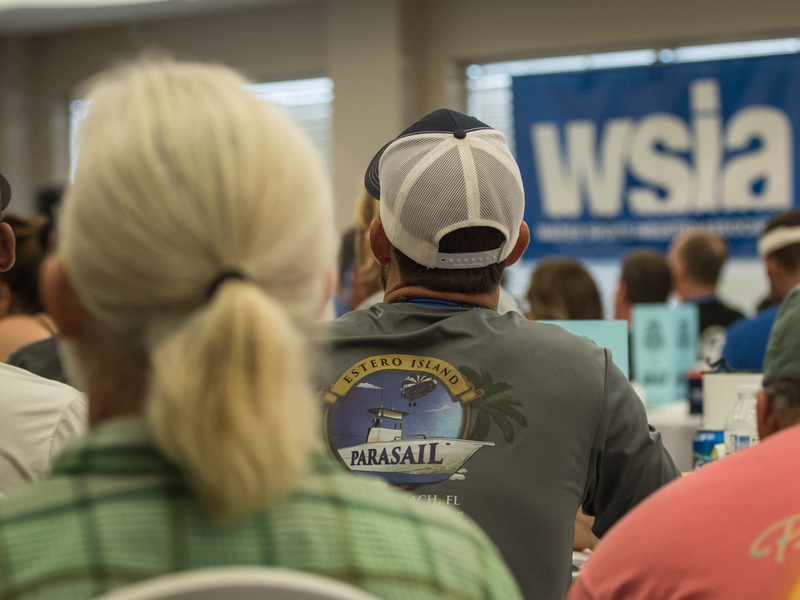 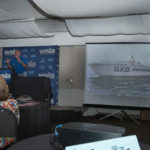 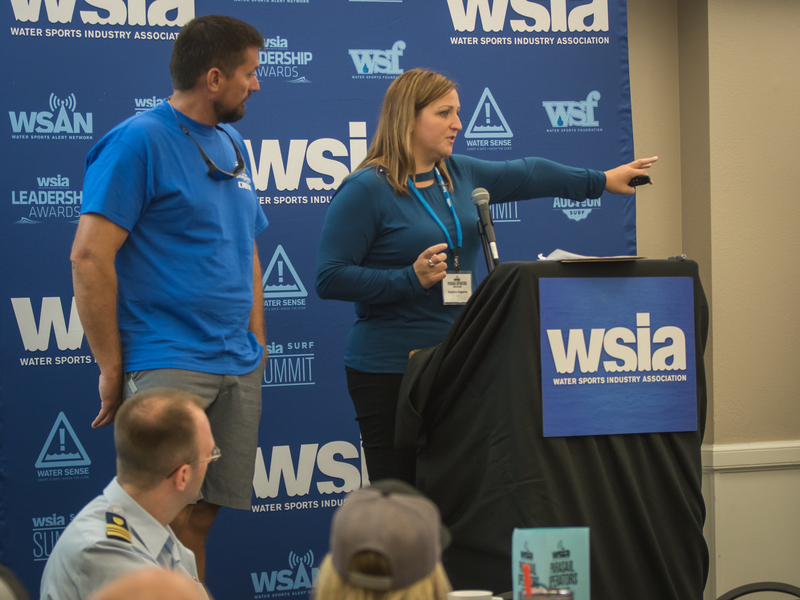 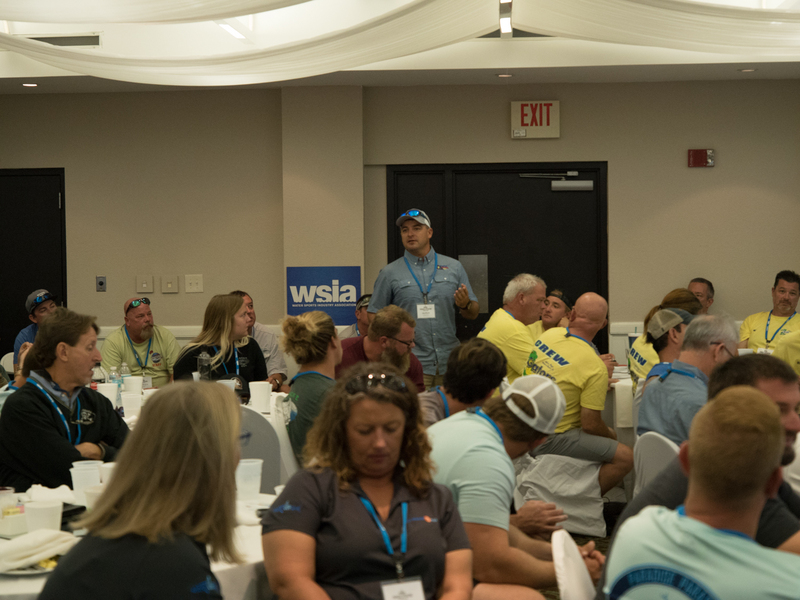 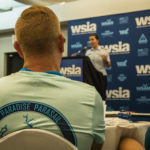 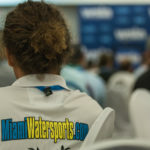 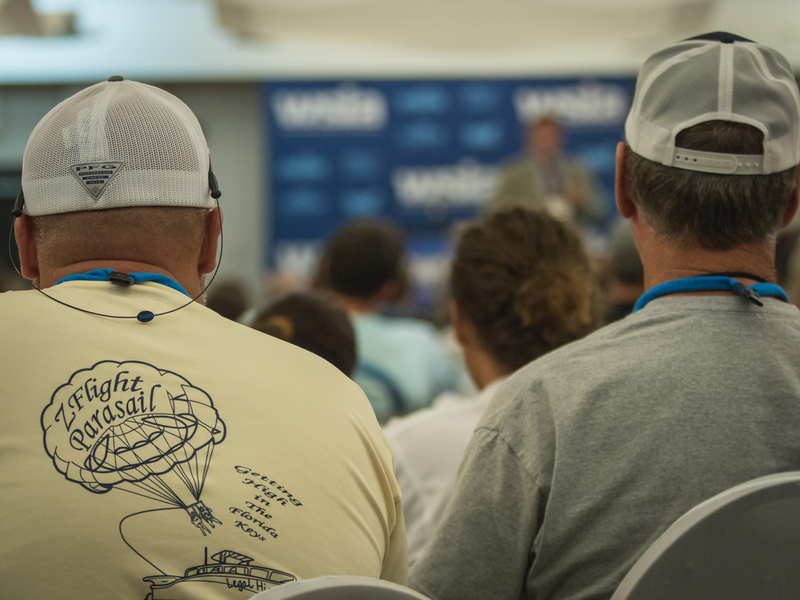 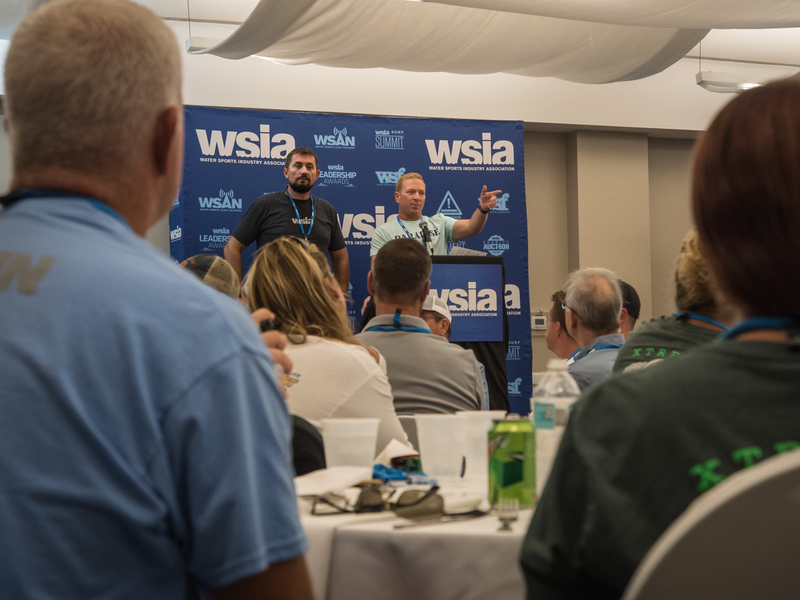 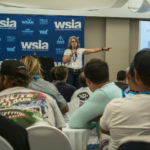 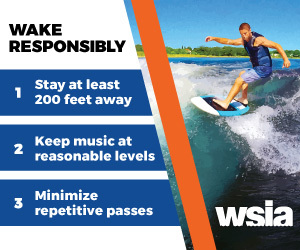 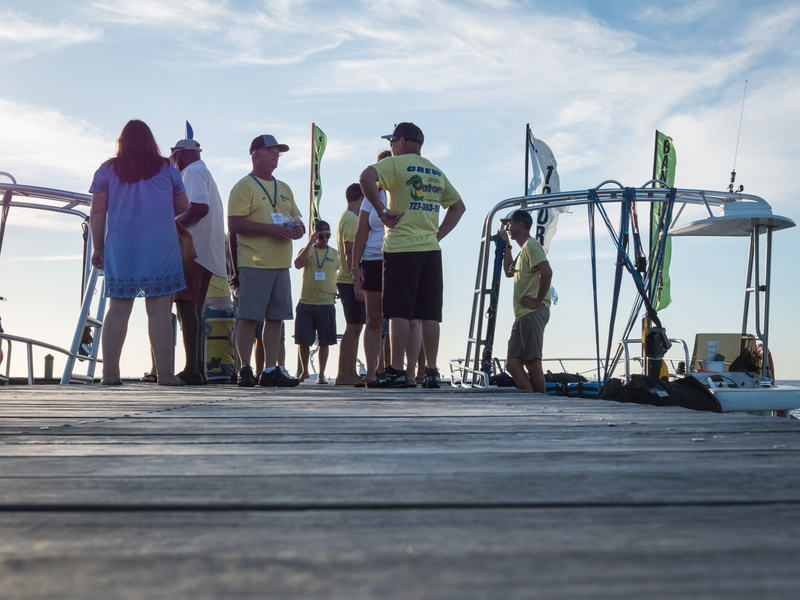 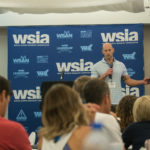 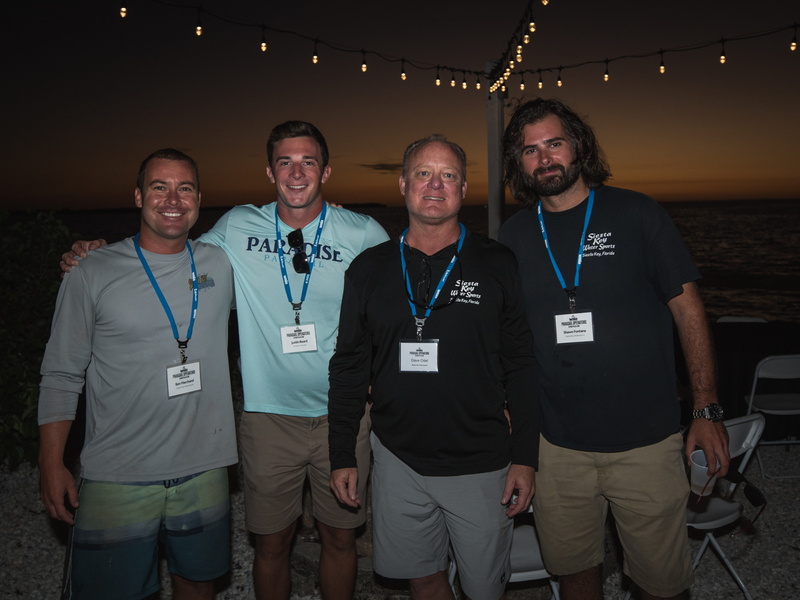 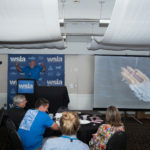 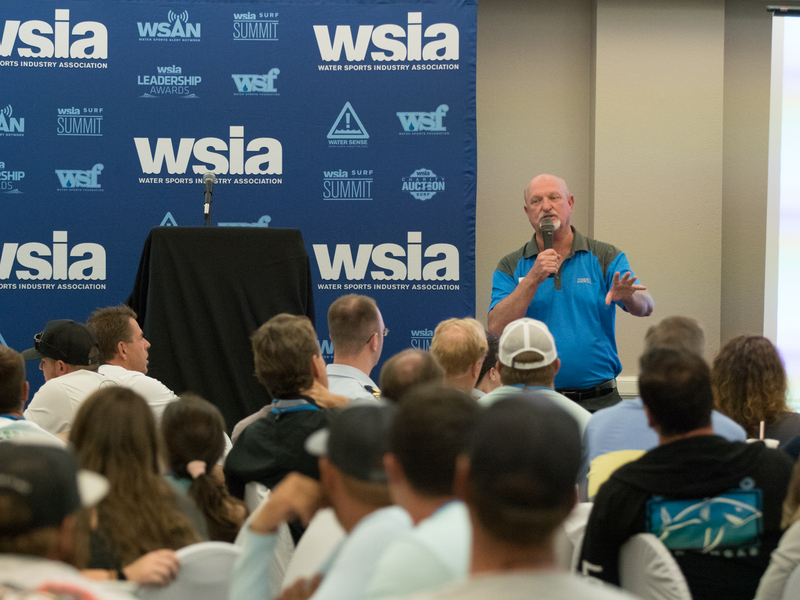 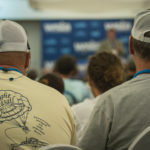 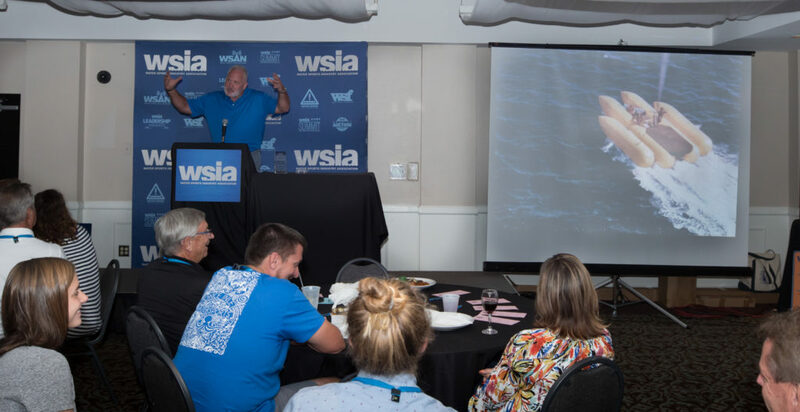 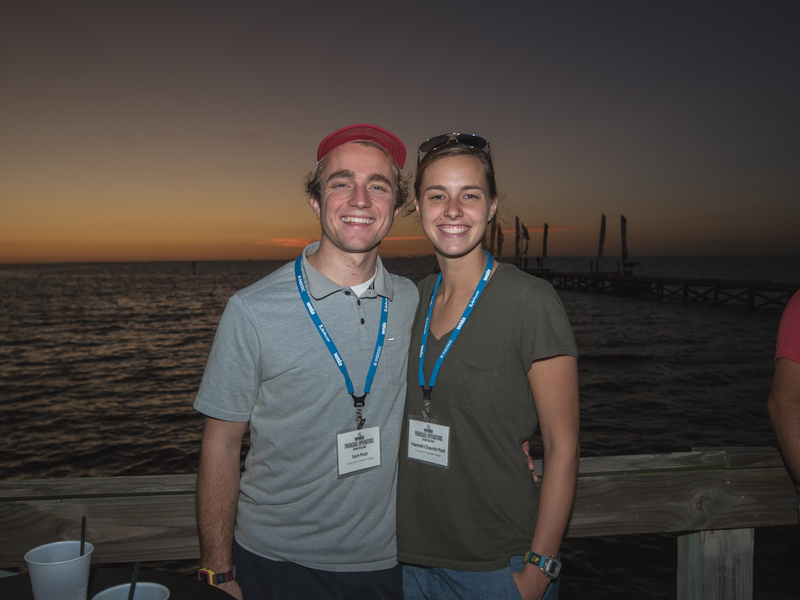 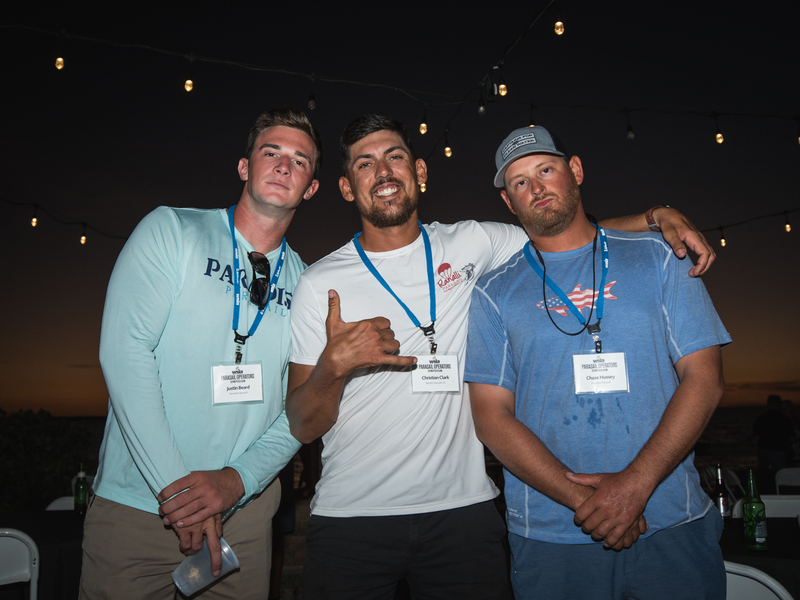 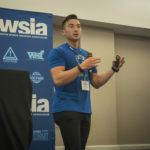 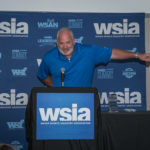 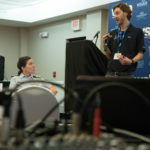 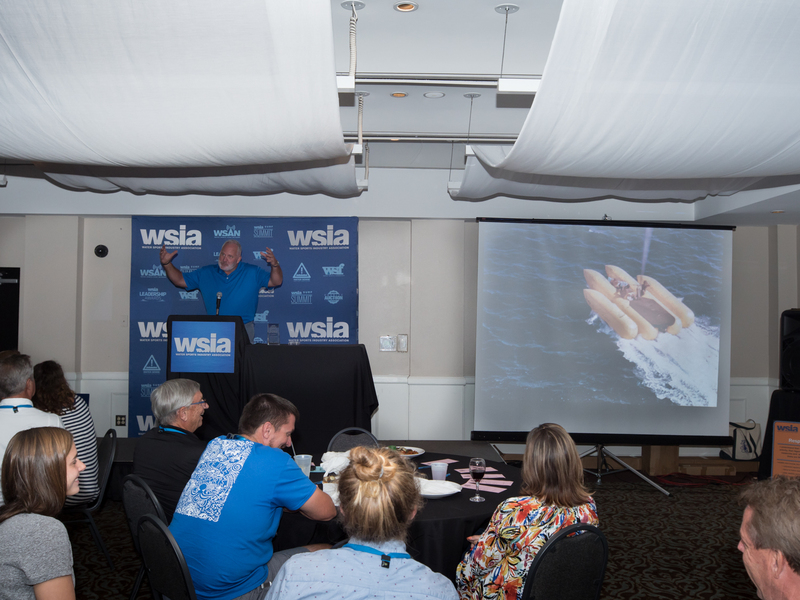 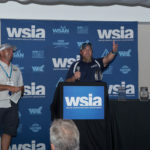 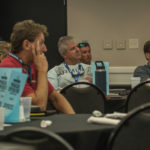 The WSIA Parasail Operators Symposium is an annual gathering of likeminded operators and industry leaders who are willing to work together to promote and protect parasailing as an activity. 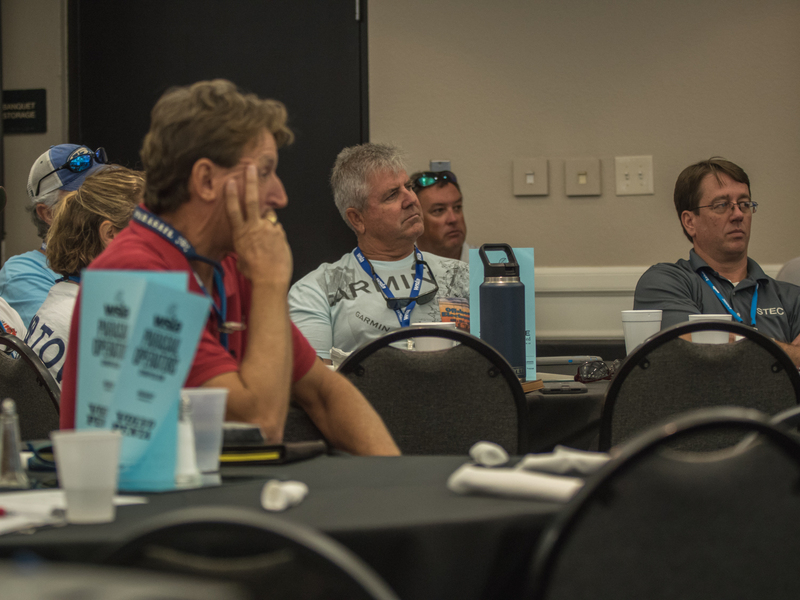 Attendees are encouraged to focus on issues where they do not compete including safety, risk management, best practices, advocacy and growing participation.